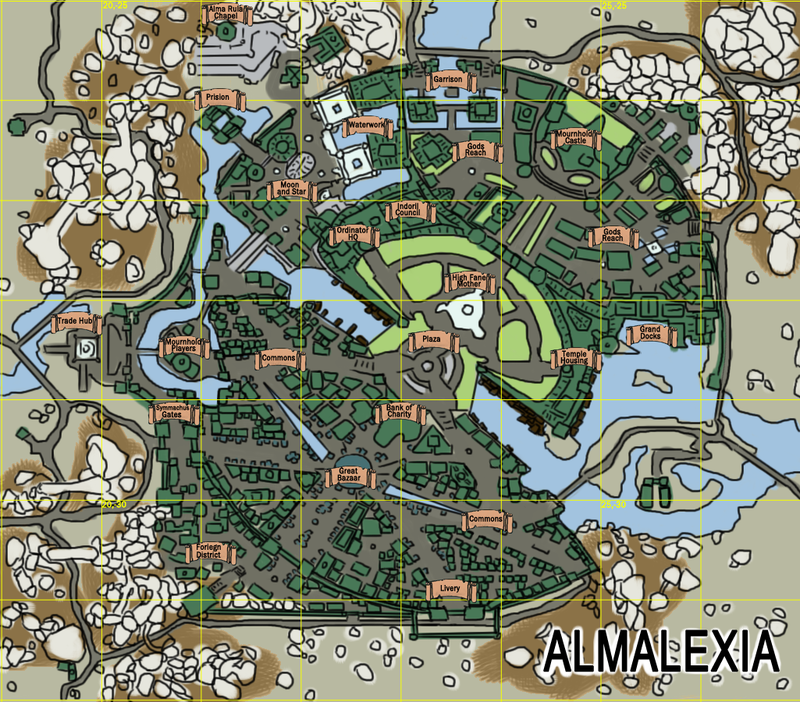 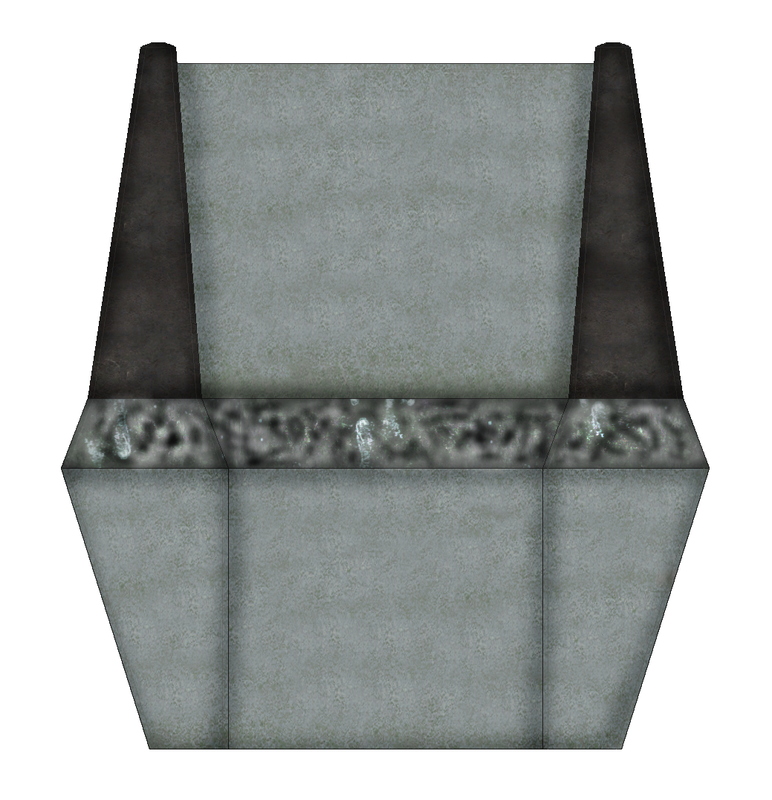 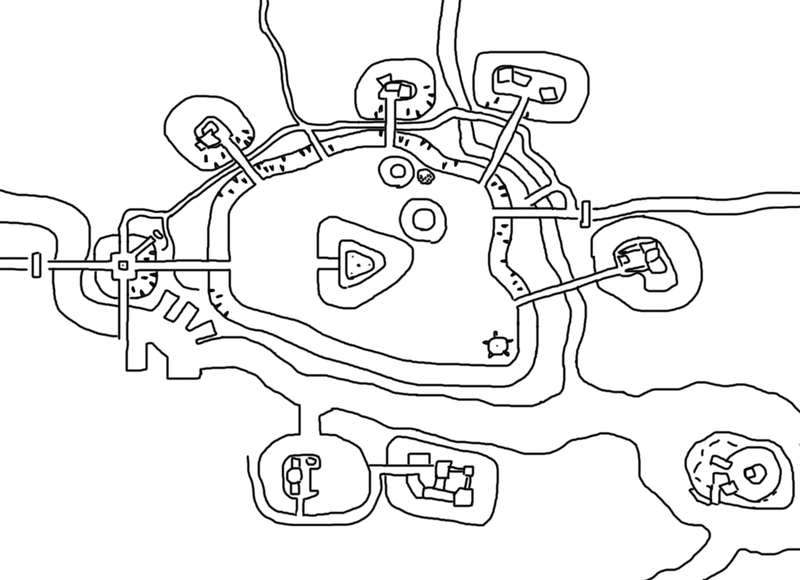 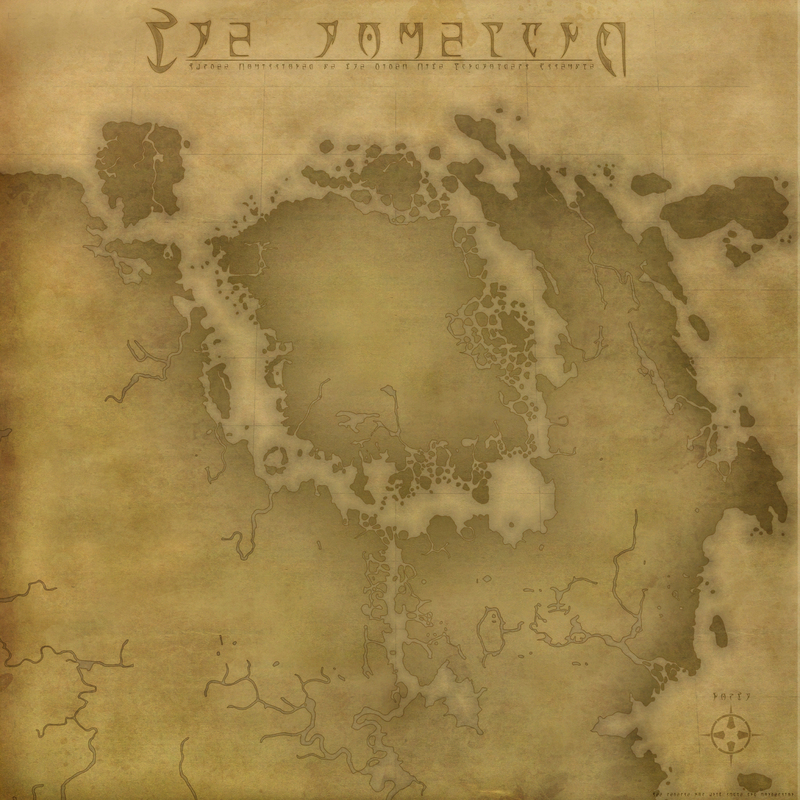 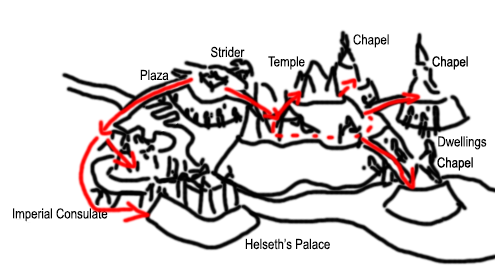 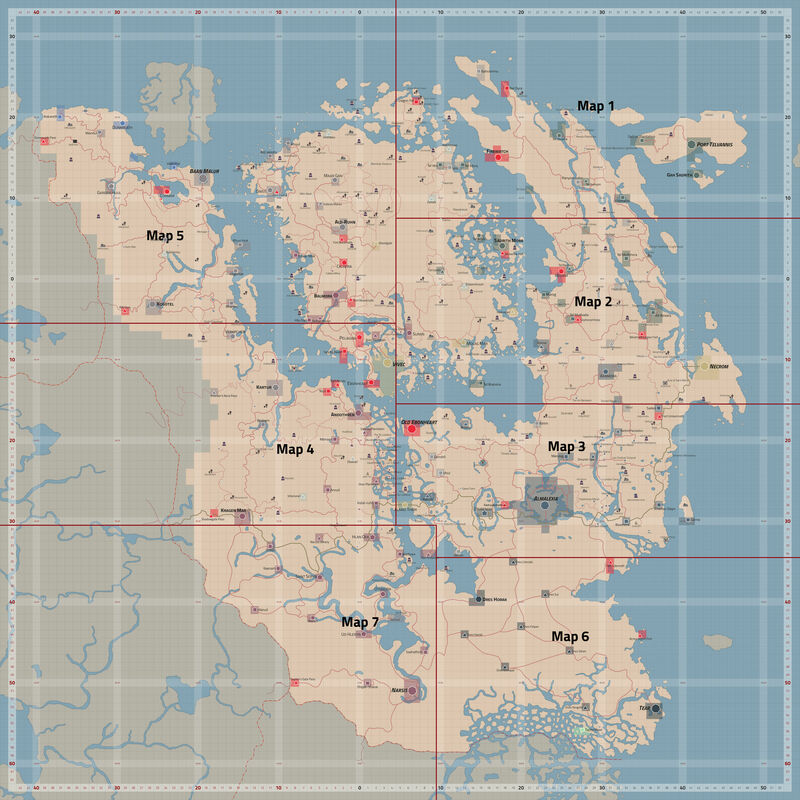 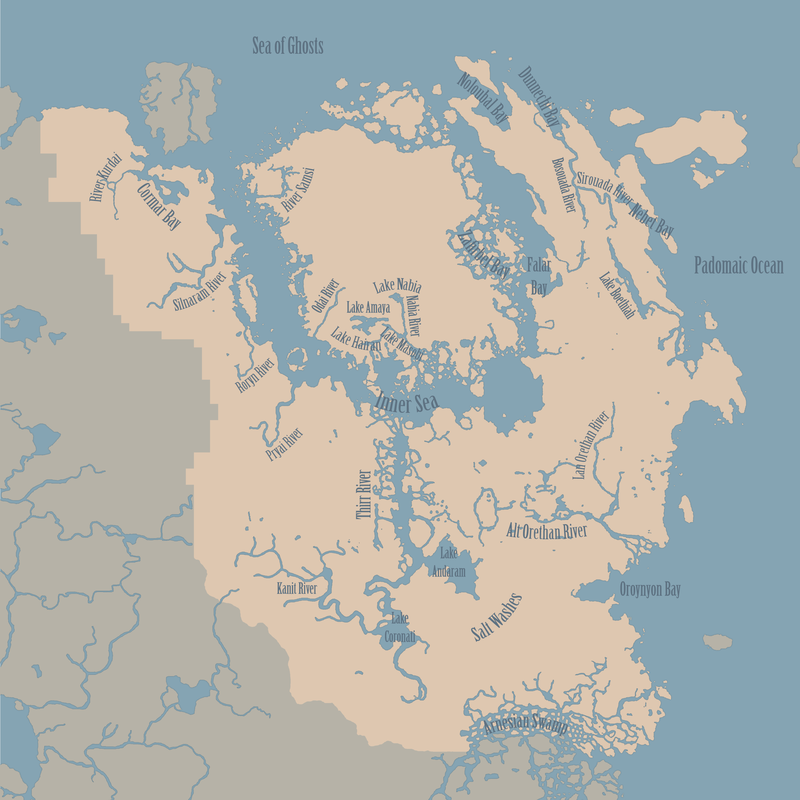 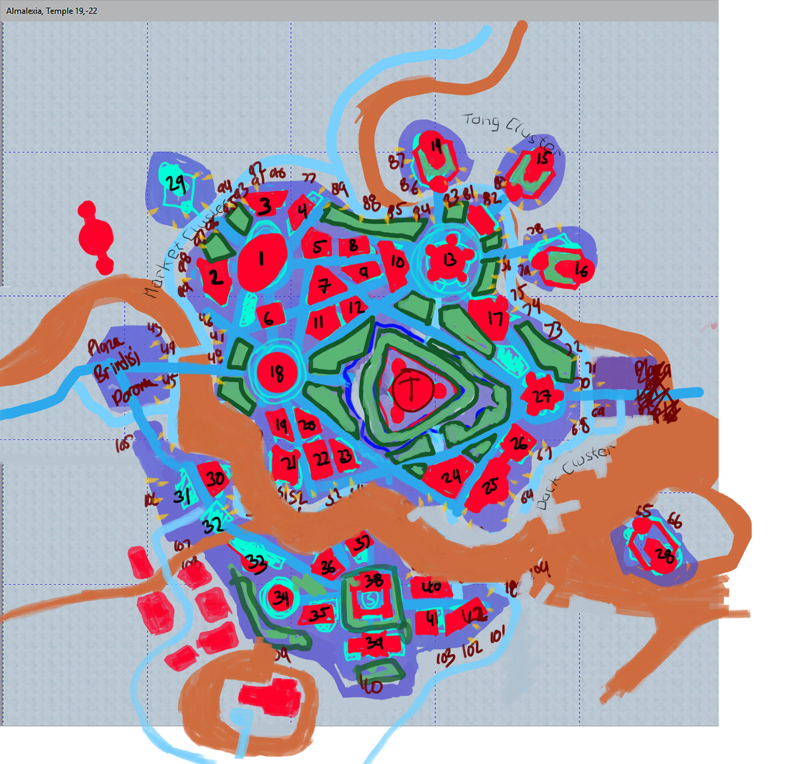 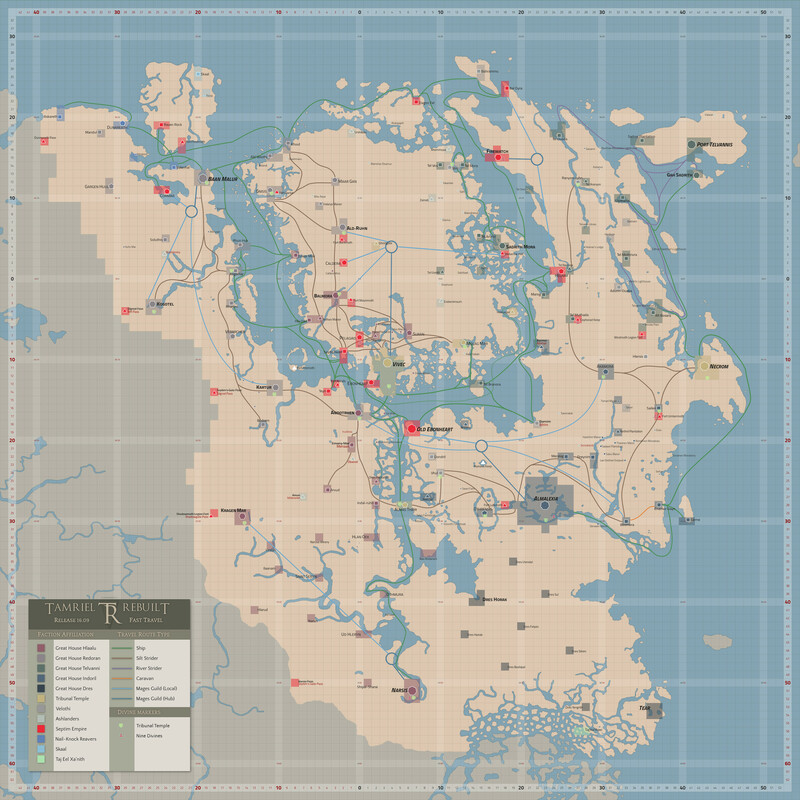 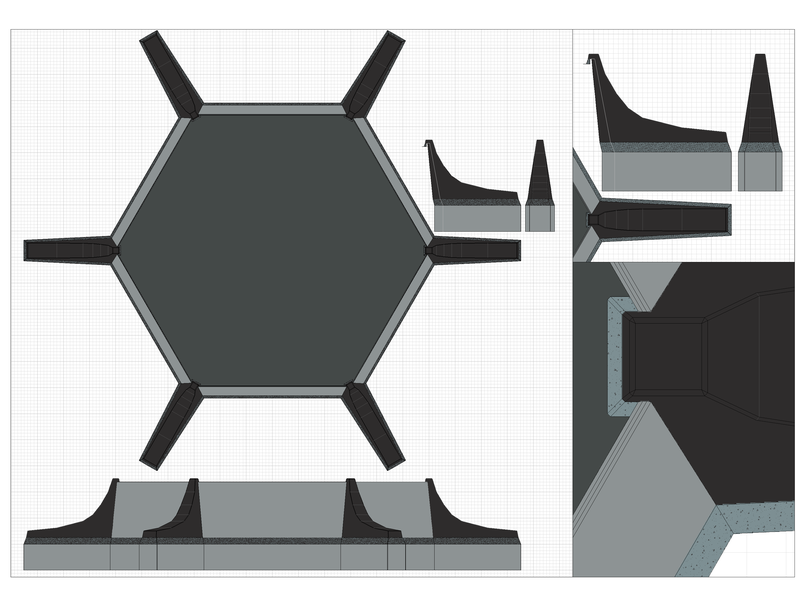 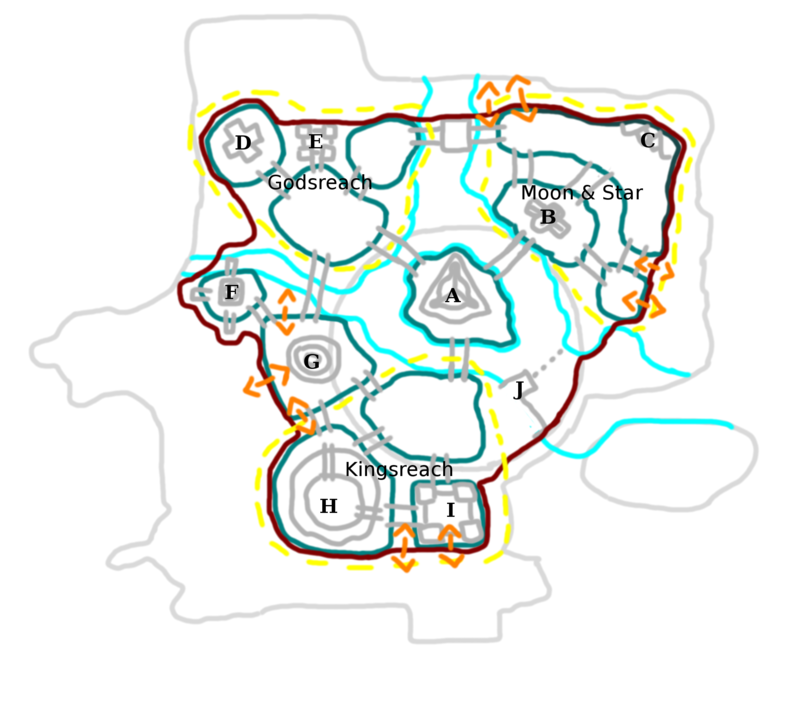 A gallery for maps of Almalexia plans. 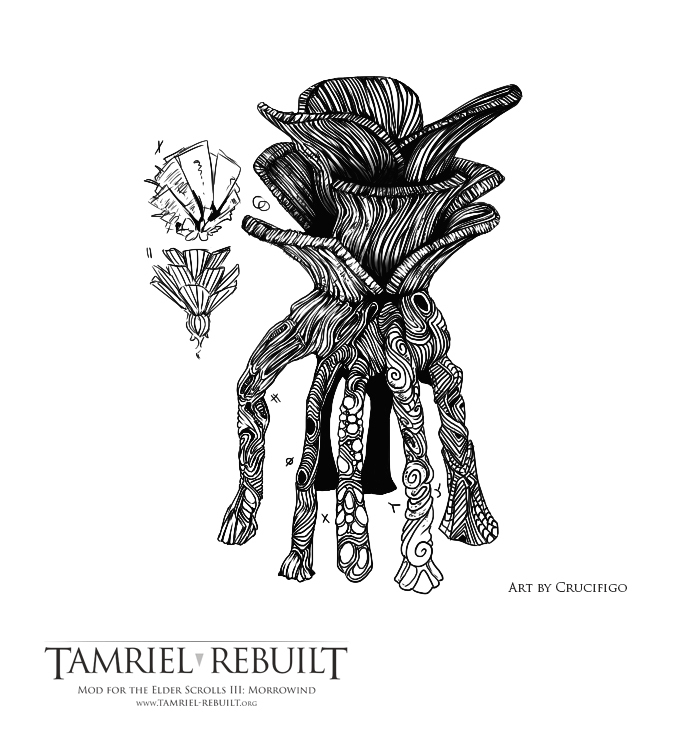 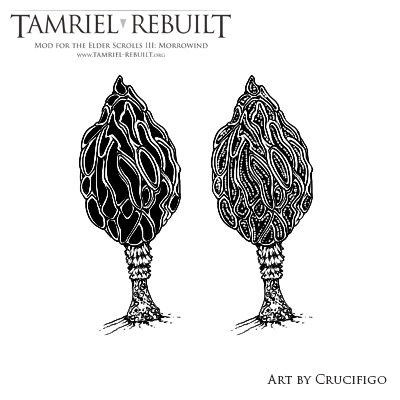 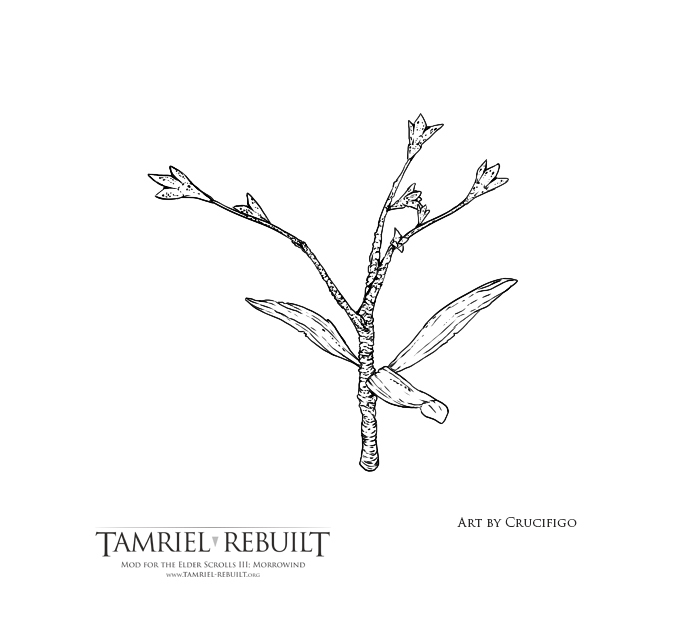 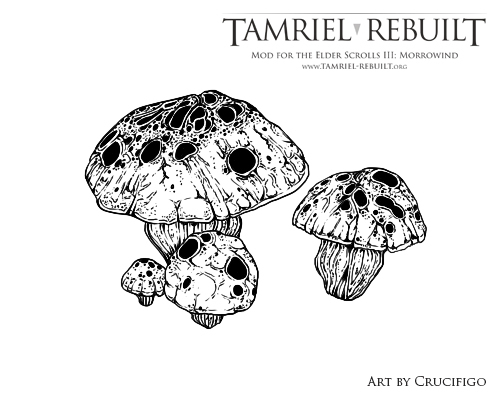 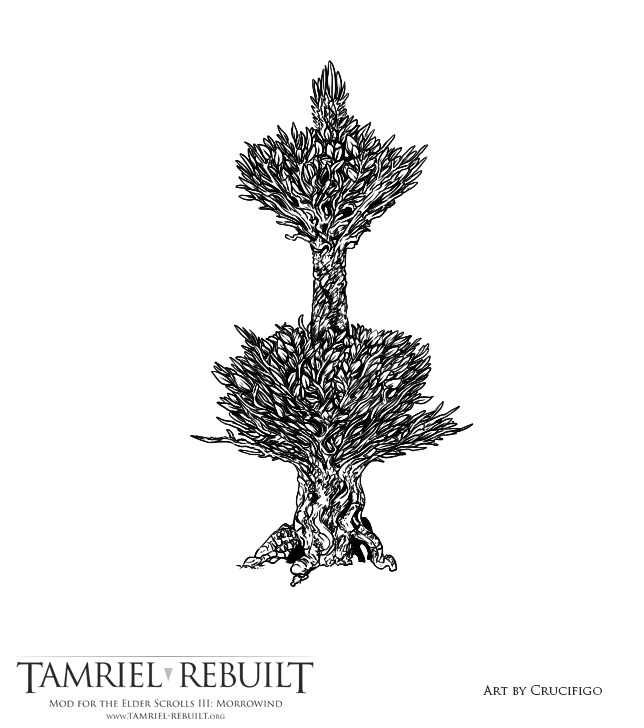 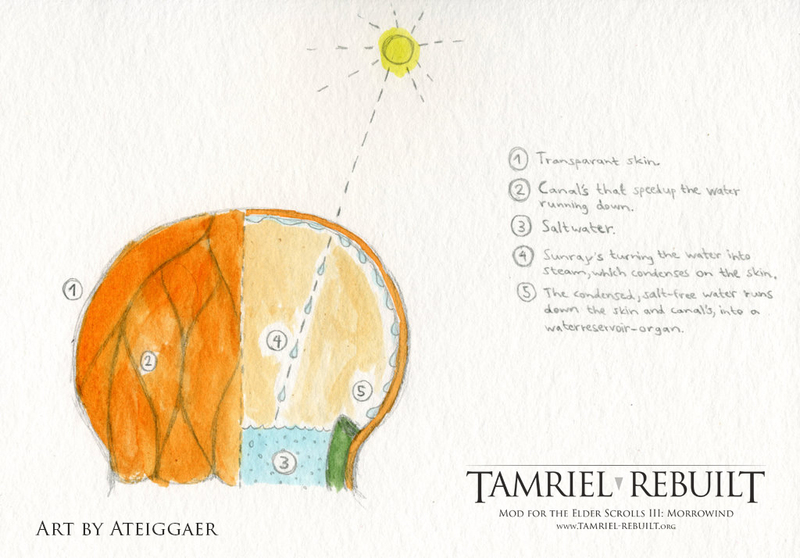 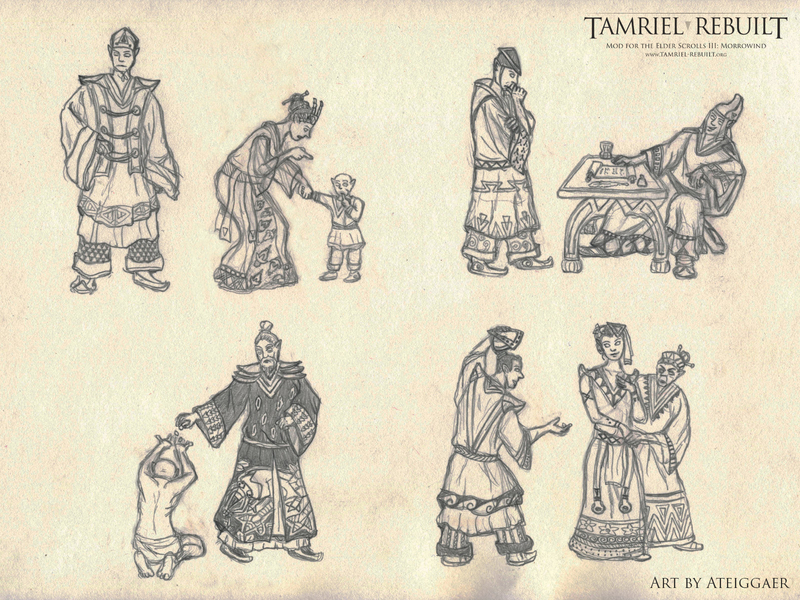 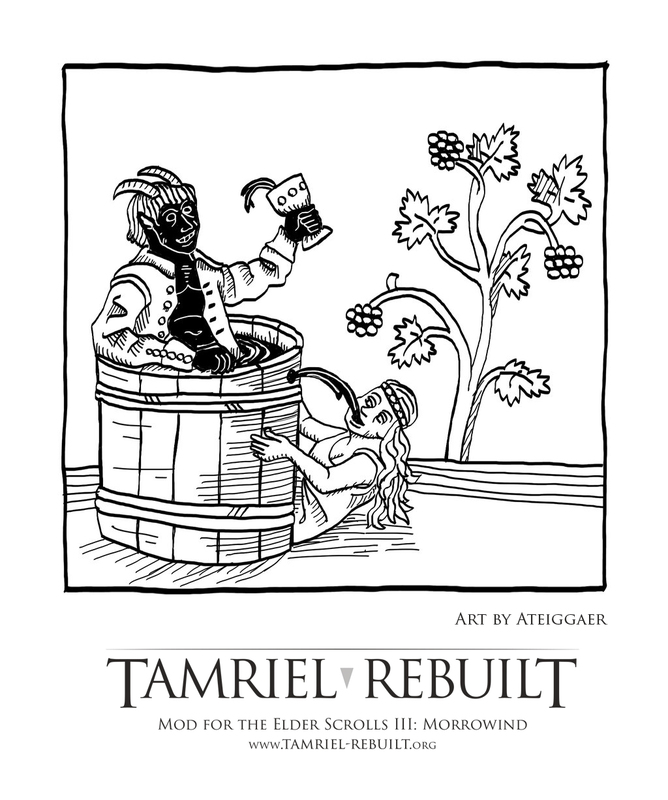 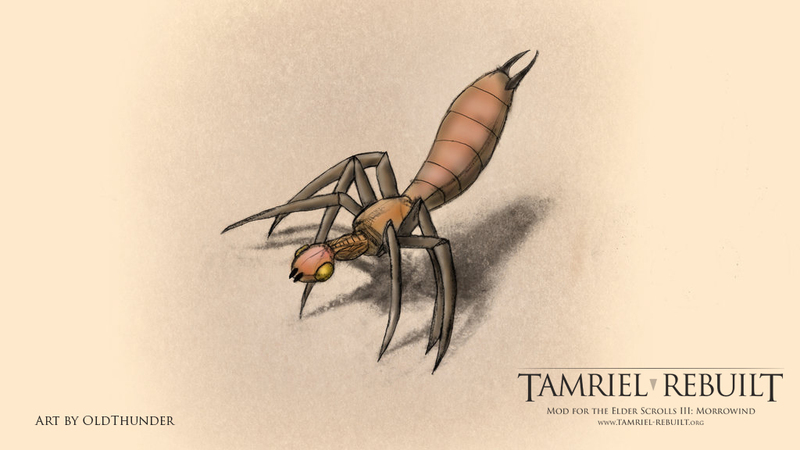 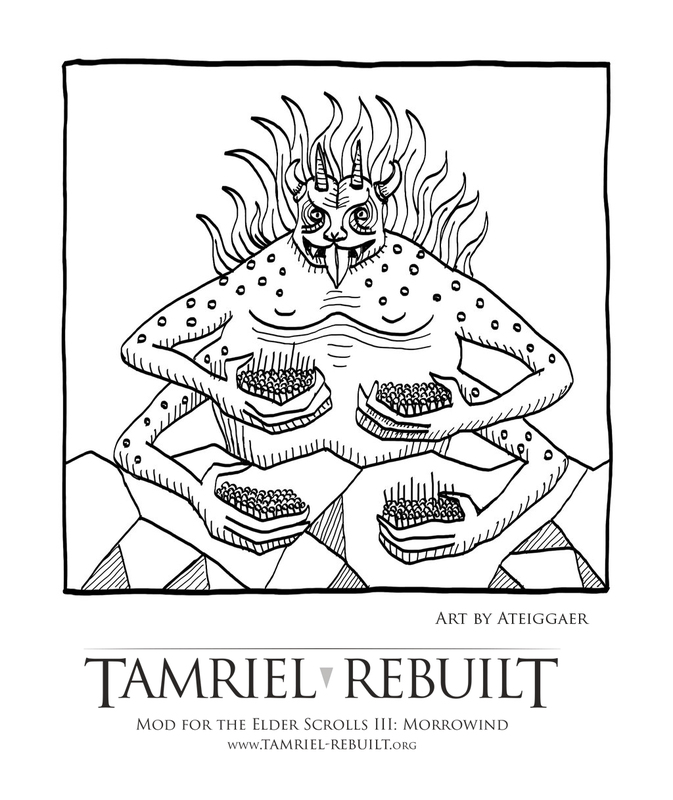 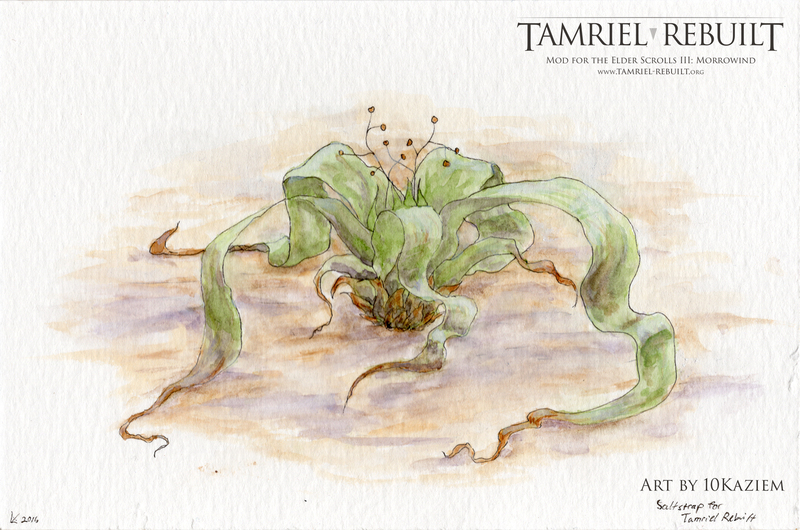 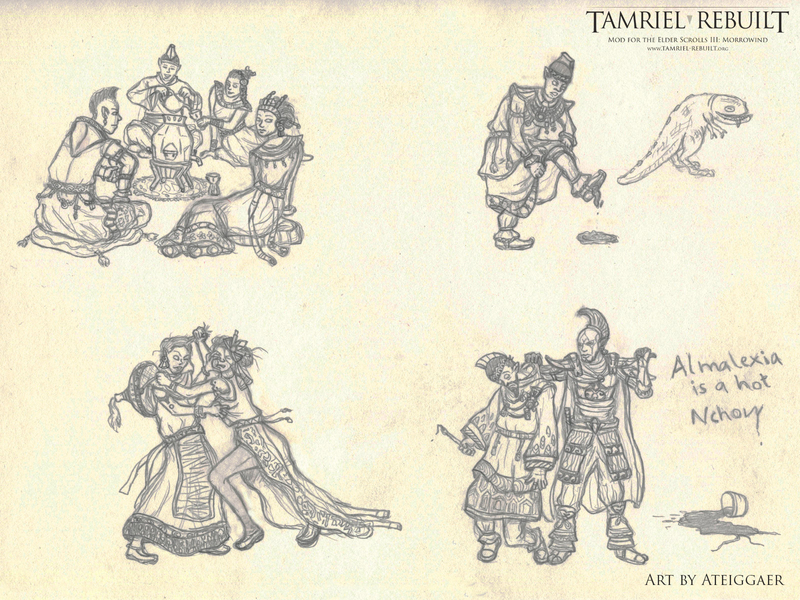 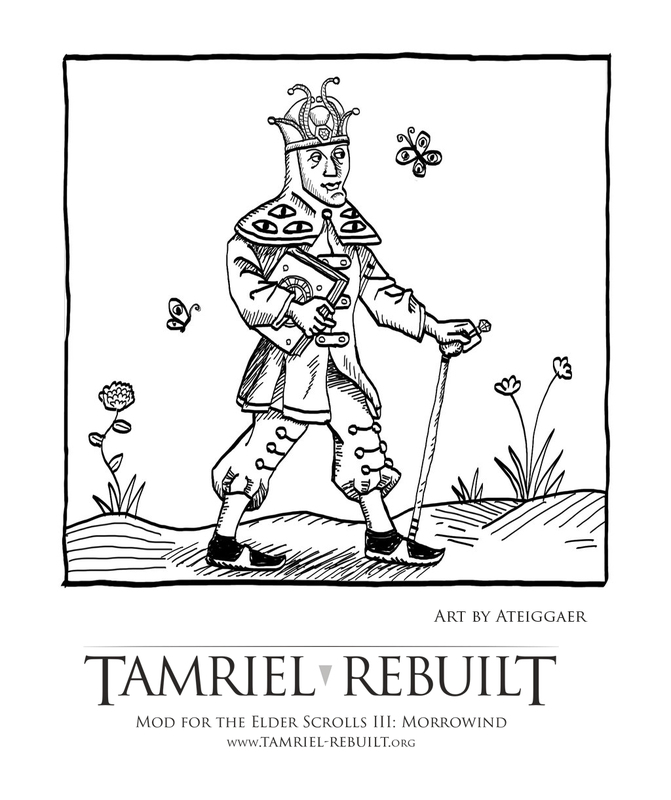 These screenshots show off a few of the many new assets from around Tamriel that can be found in Tamriel_Data. 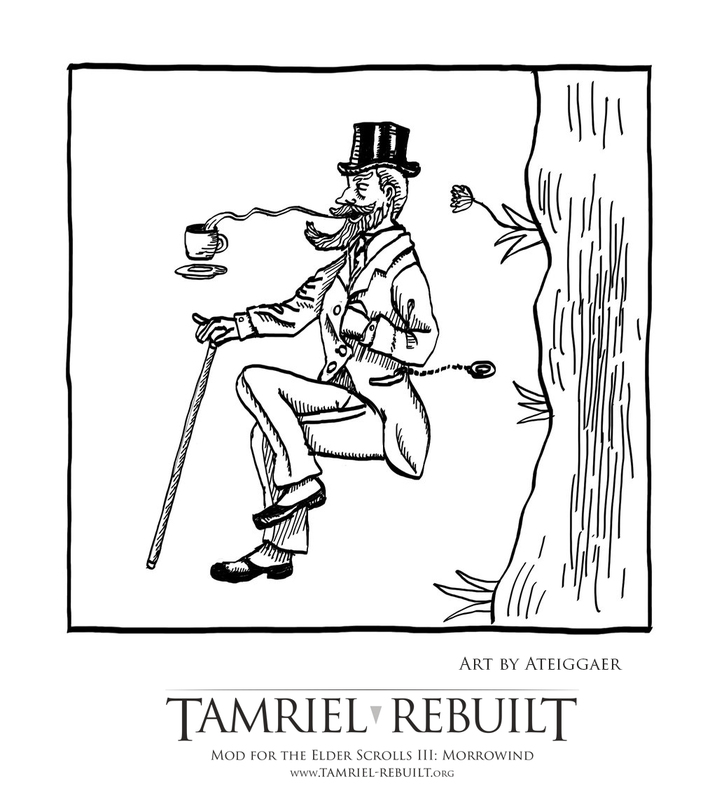 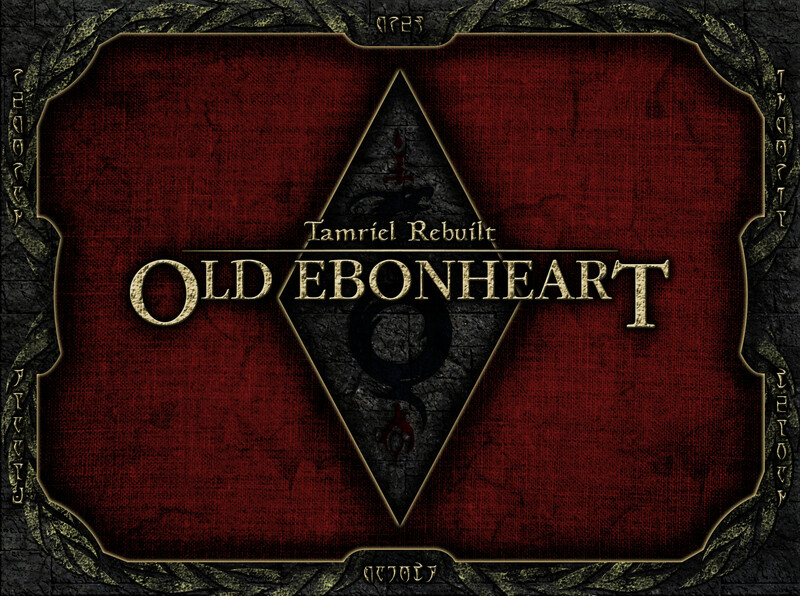 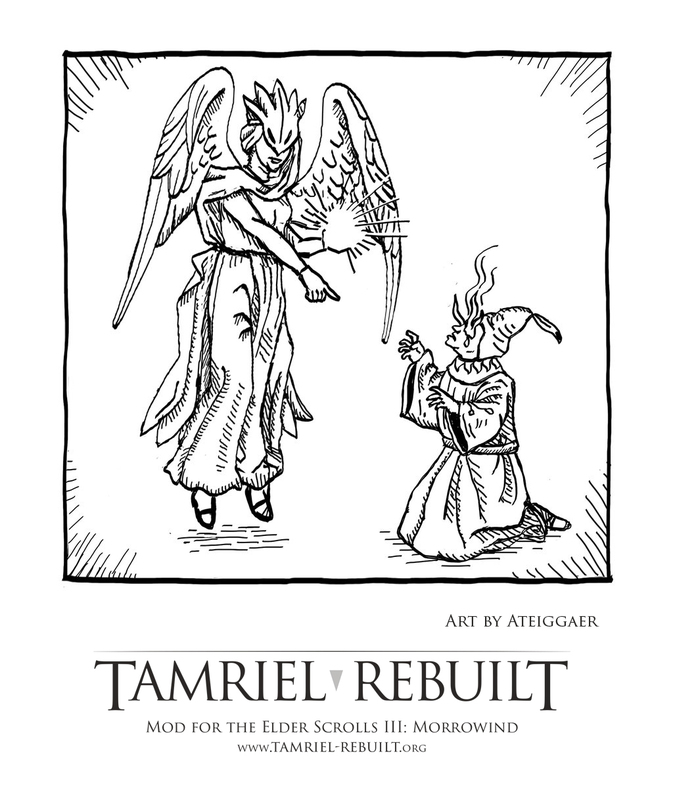 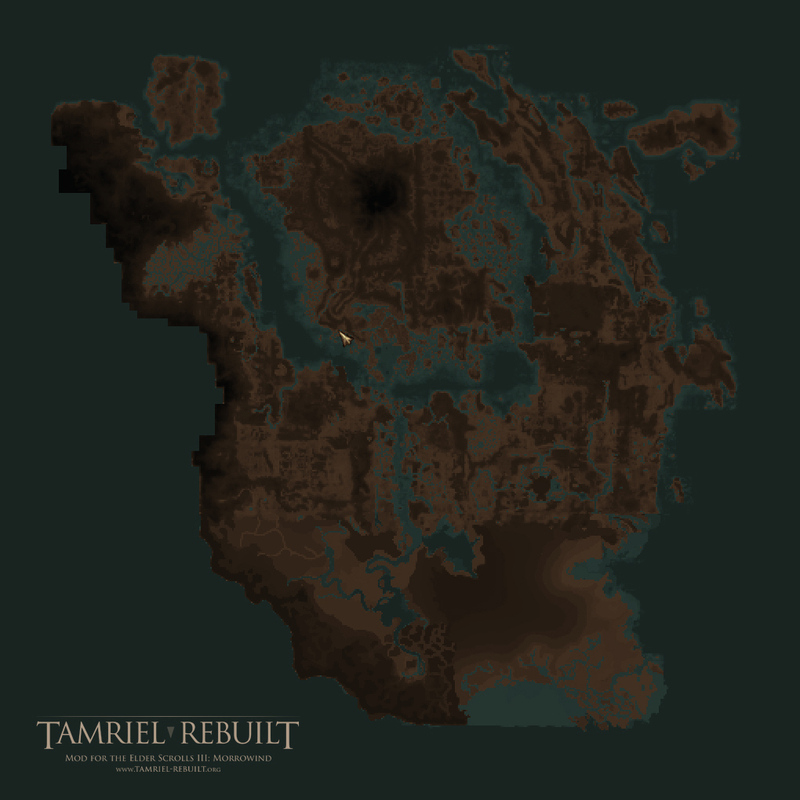 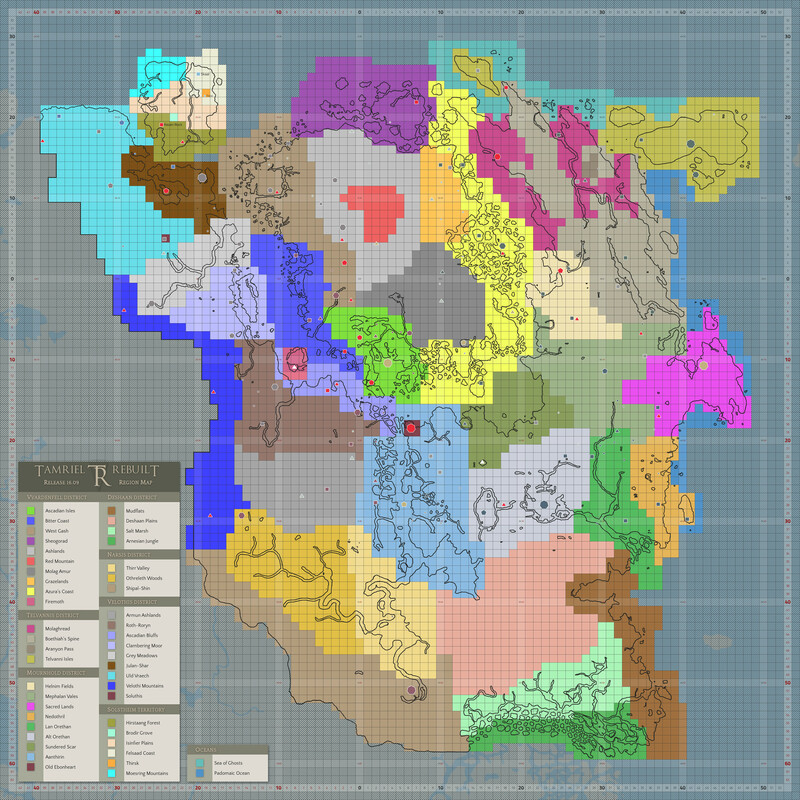 Screenshots come from both Project Tamriel and Tamriel Rebuilt. 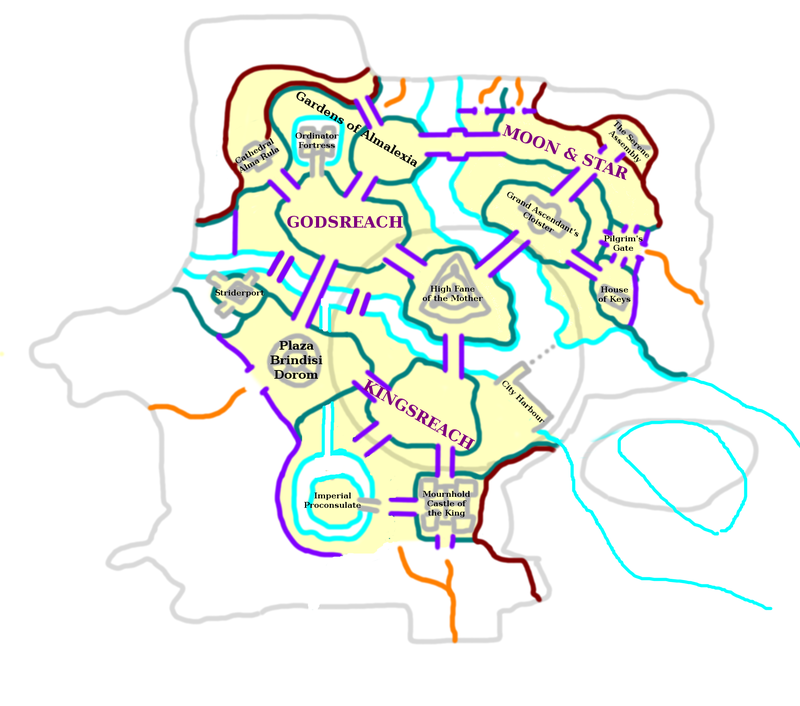 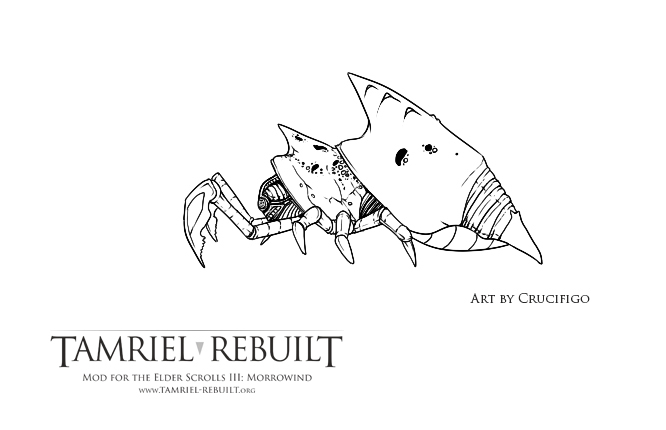 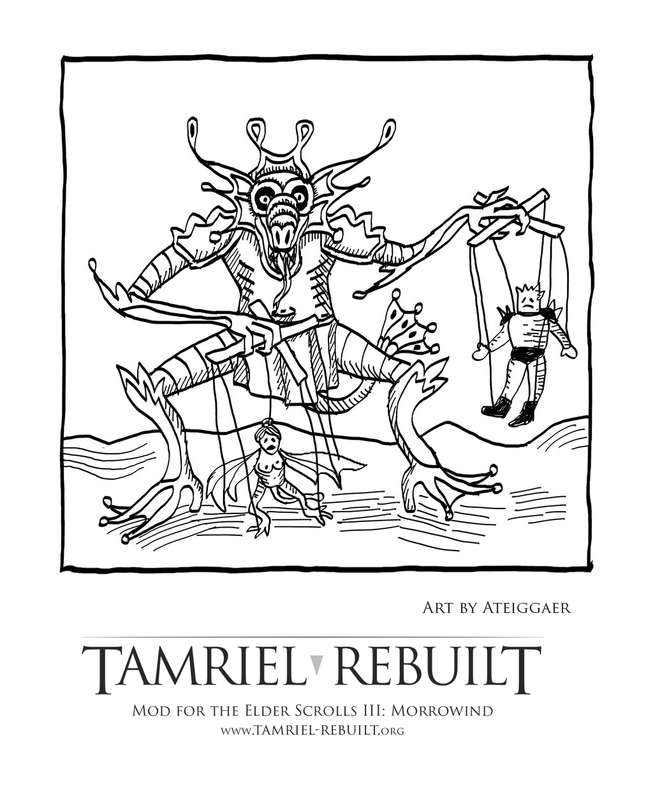 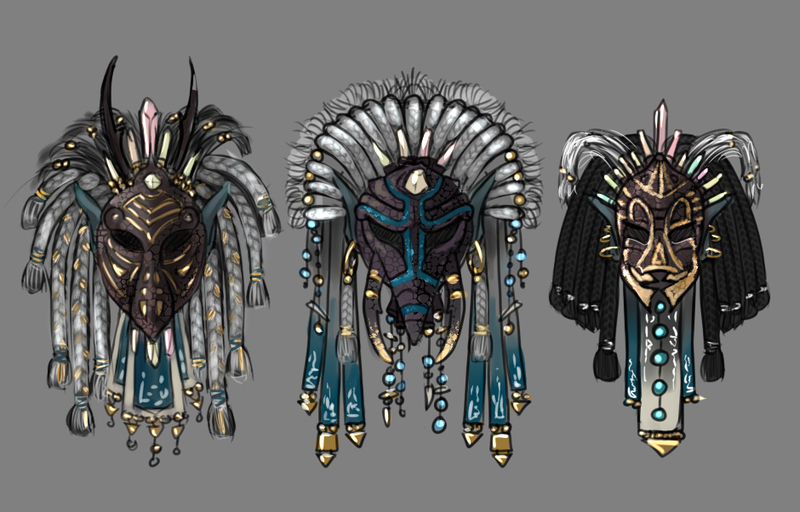 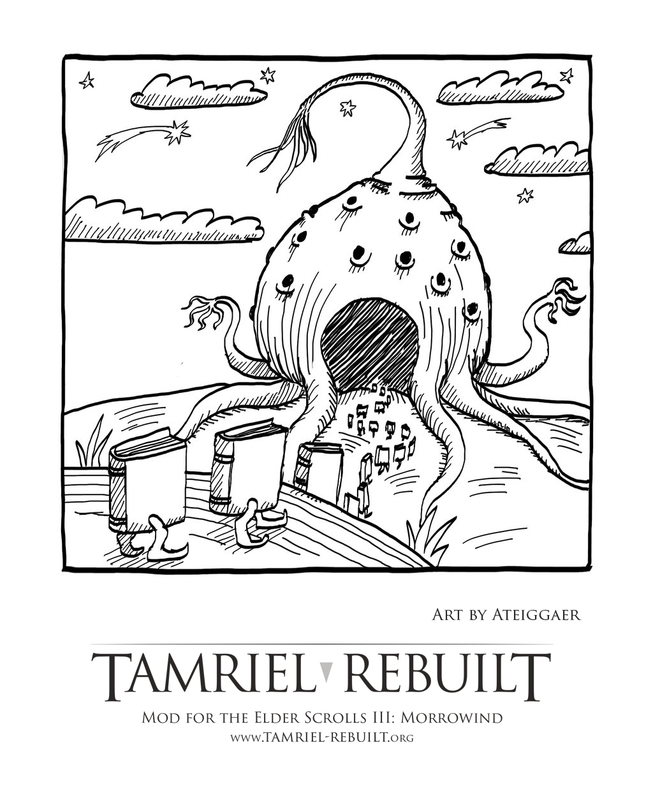 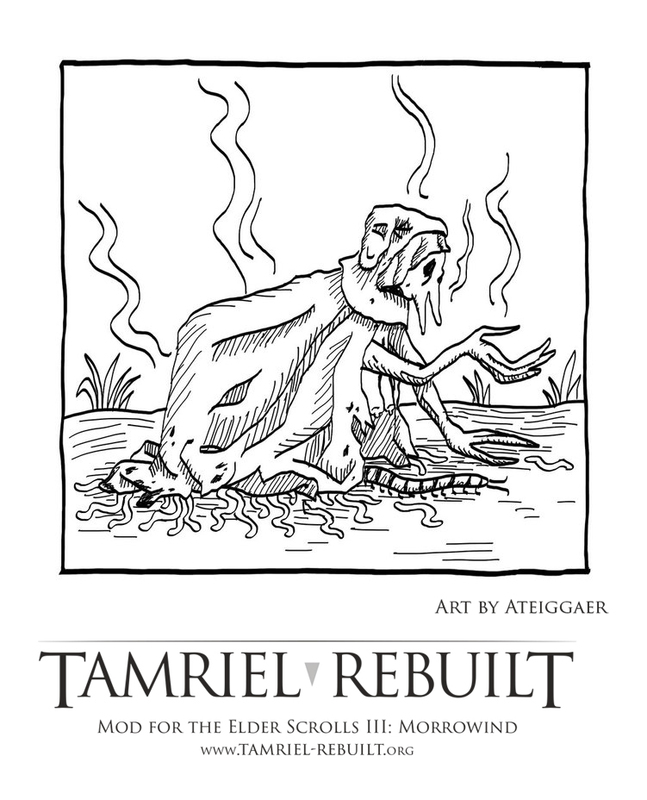 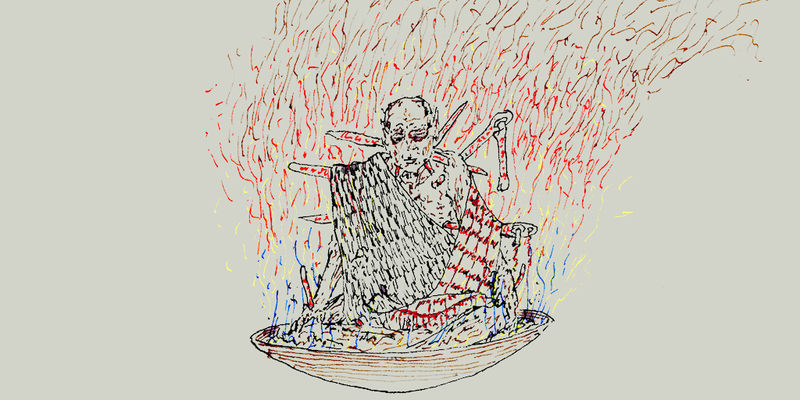 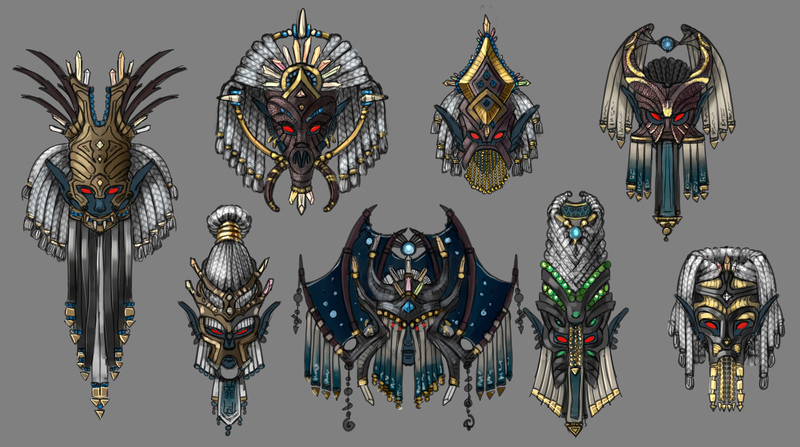 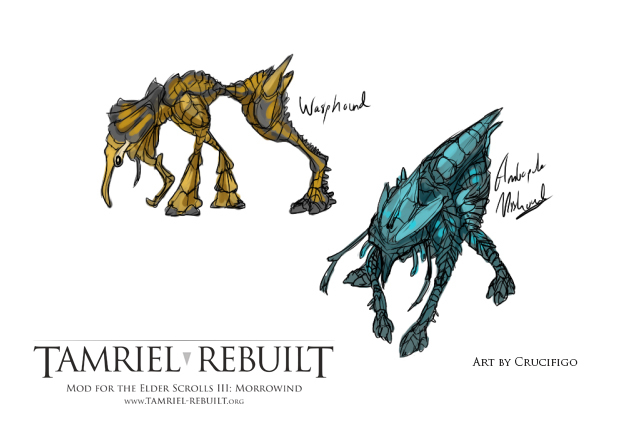 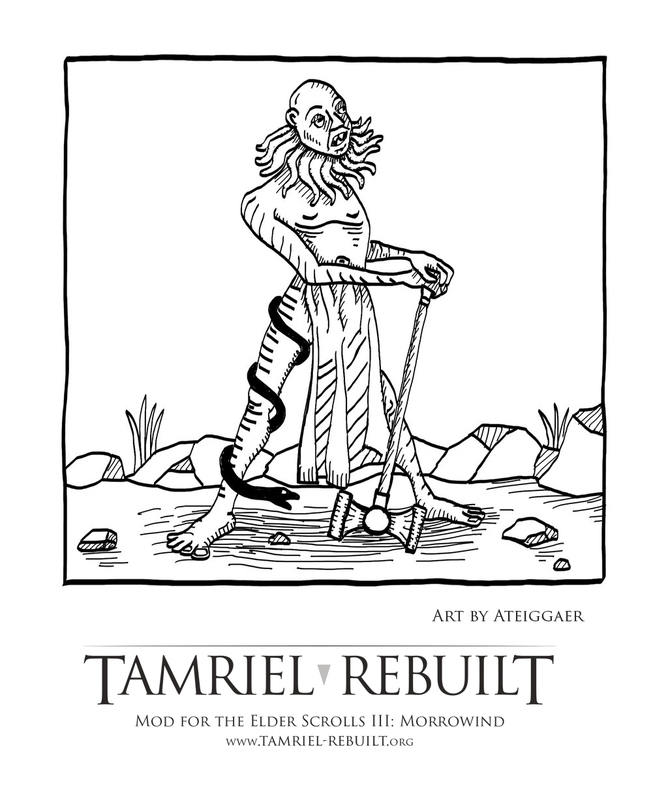 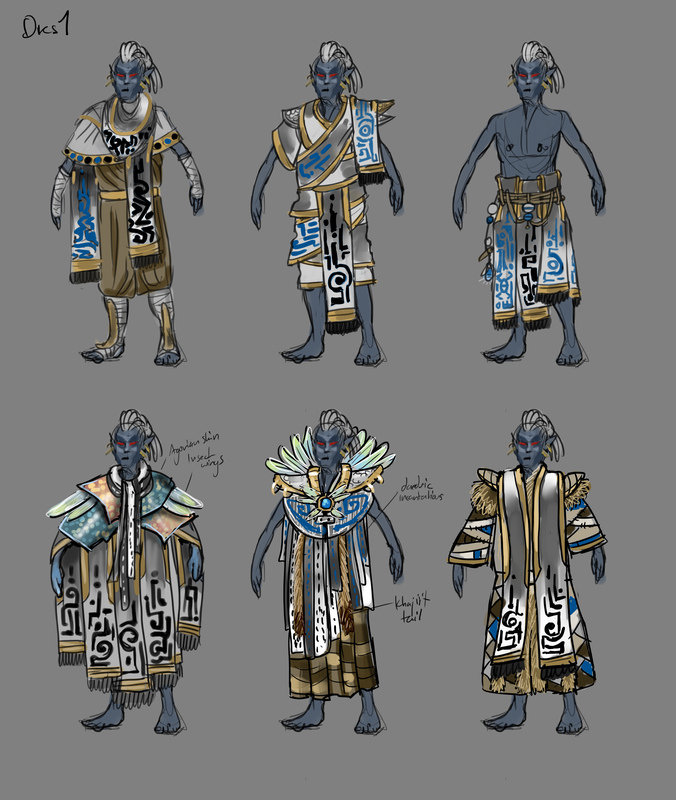 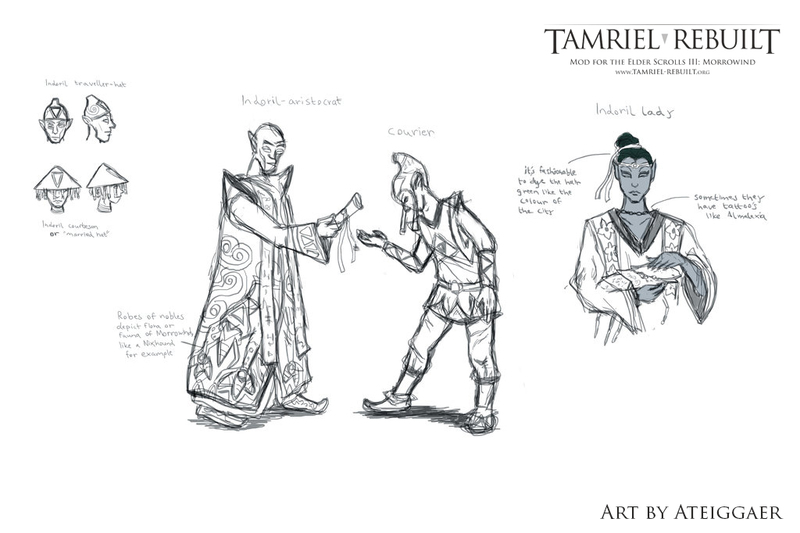 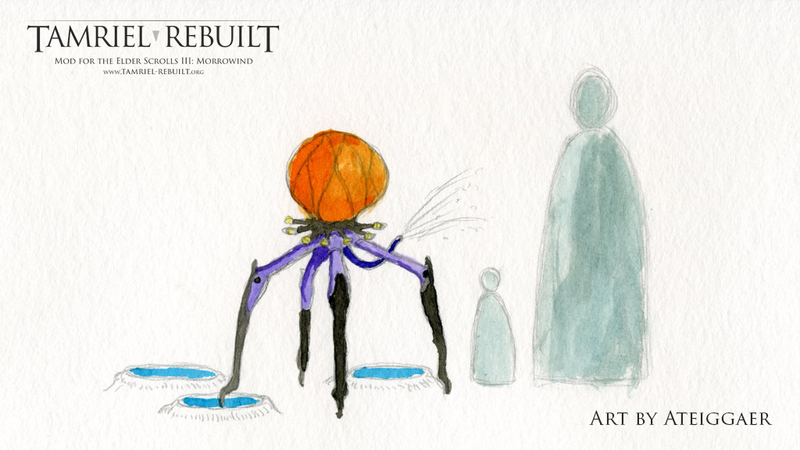 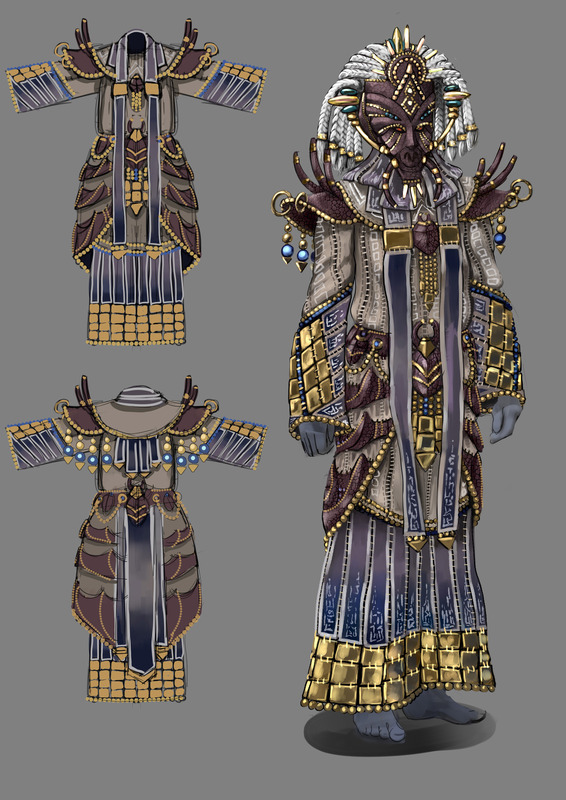 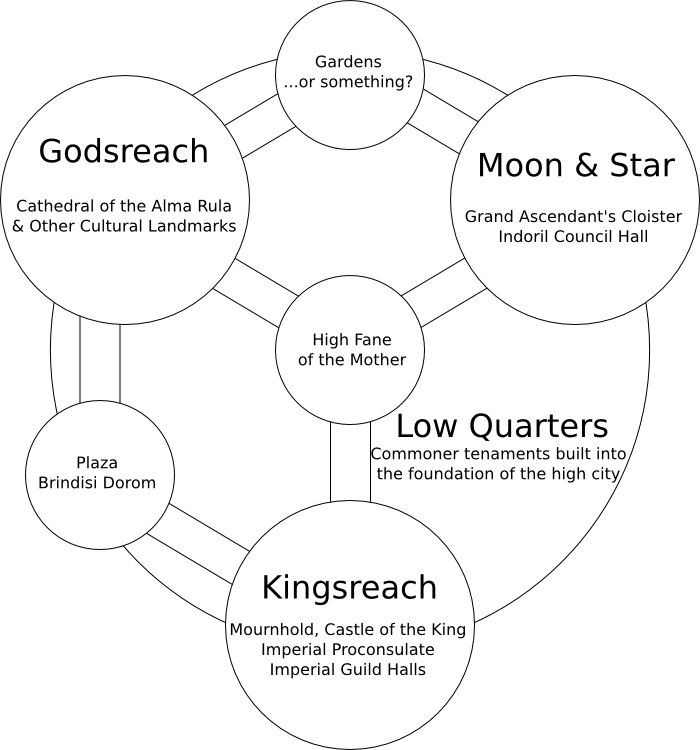 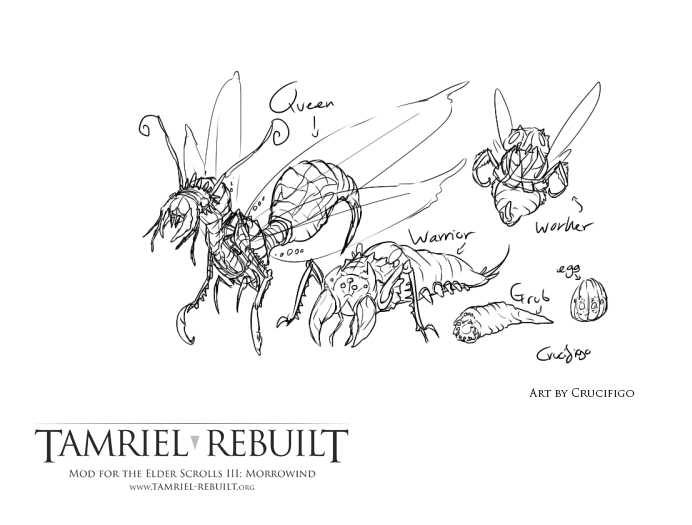 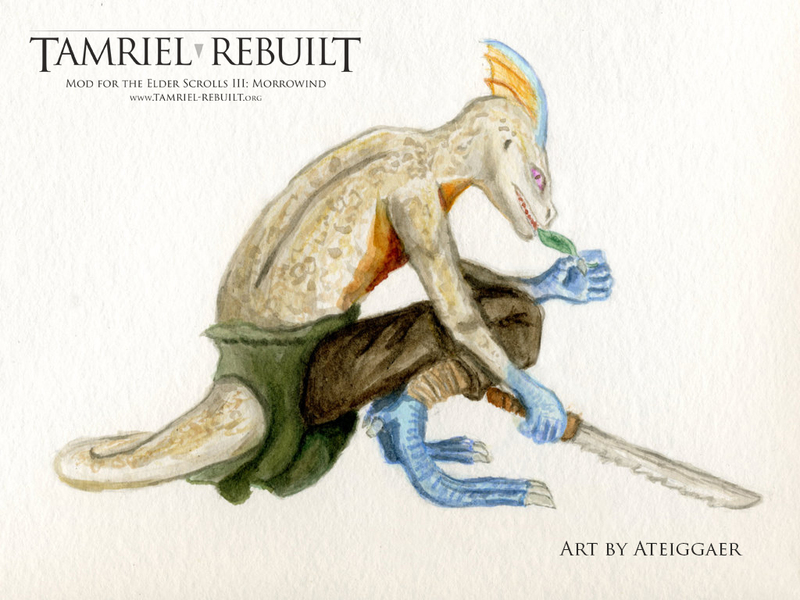 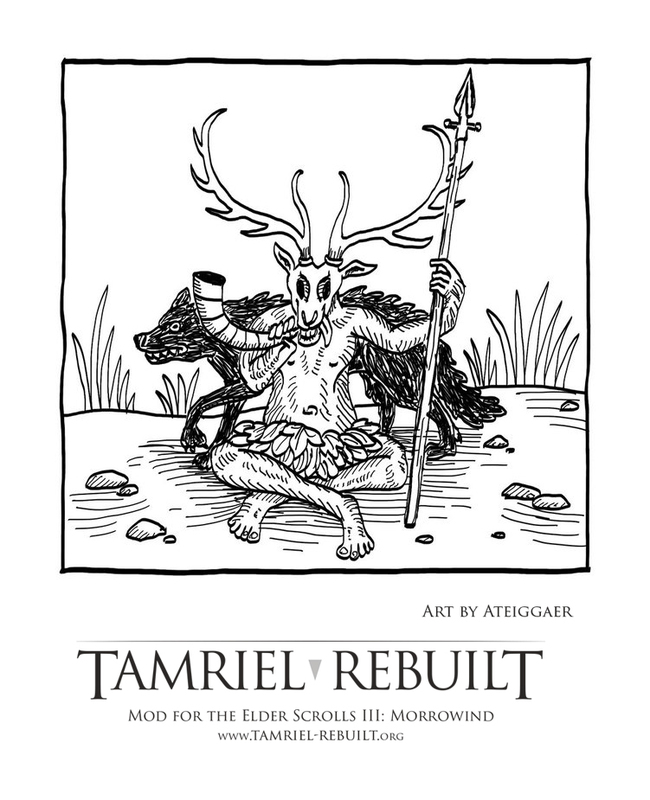 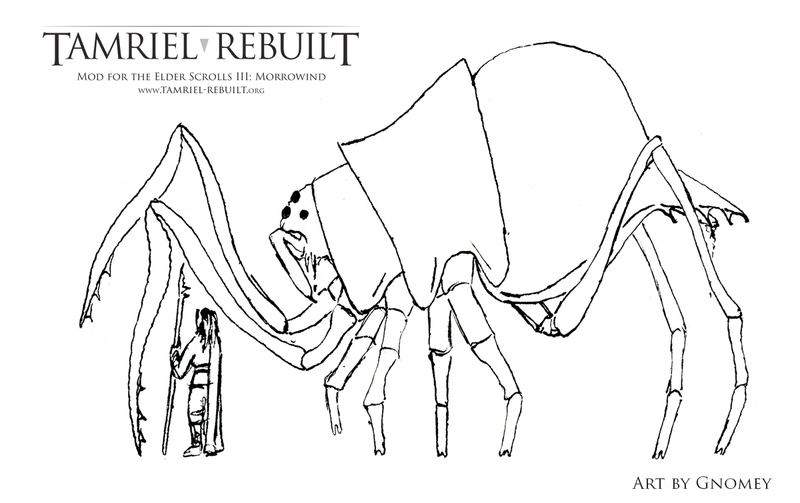 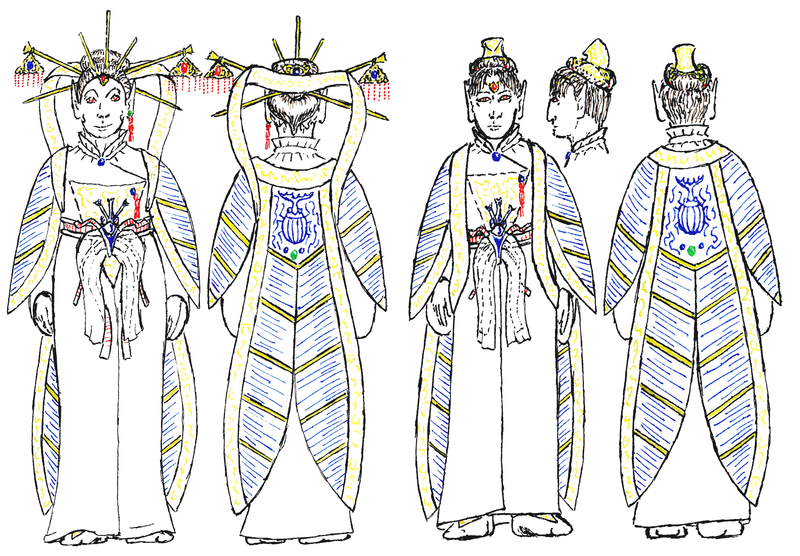 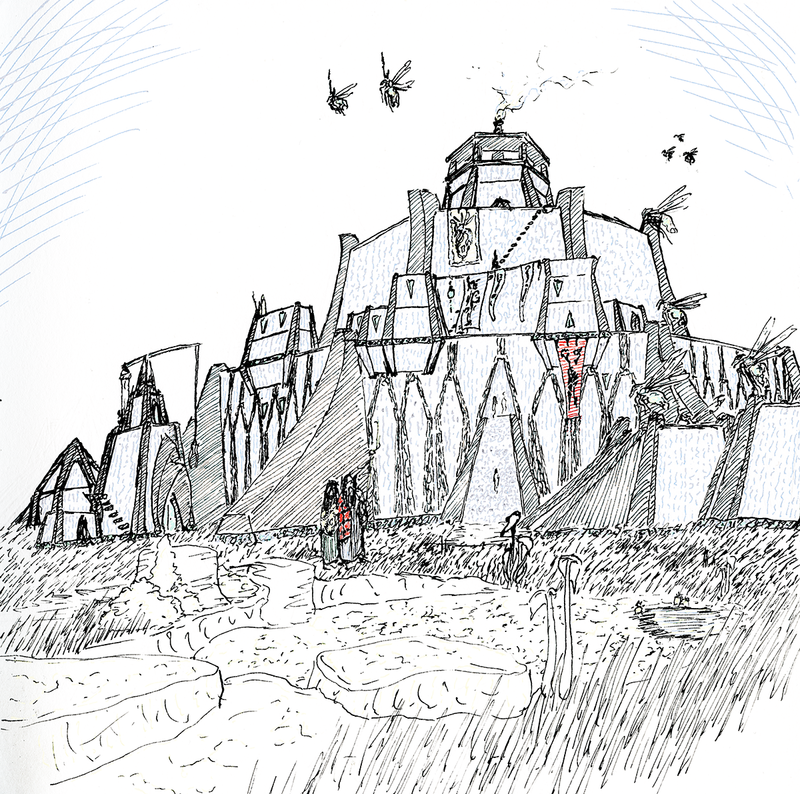 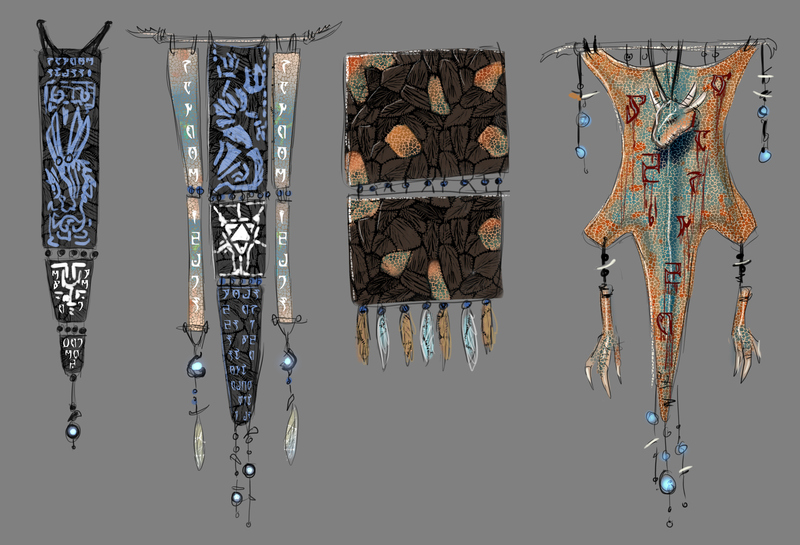 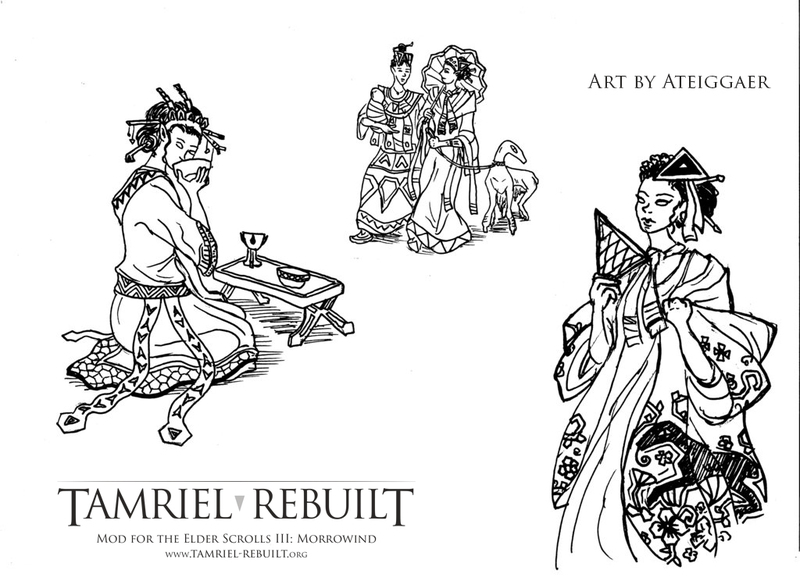 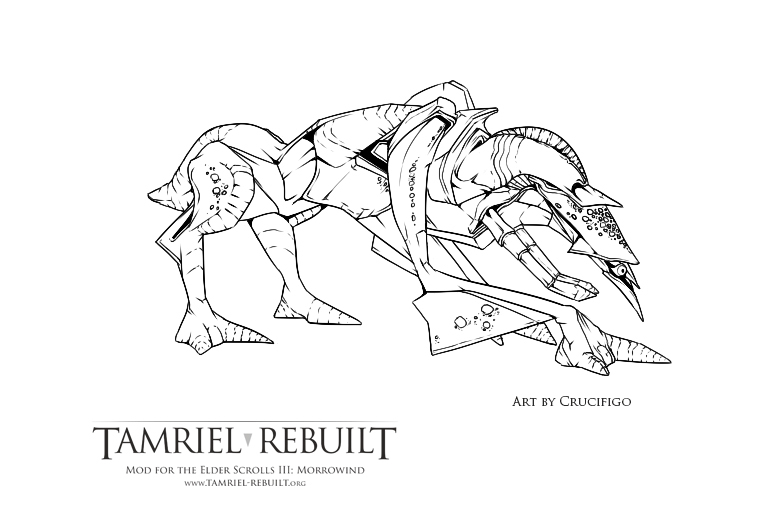 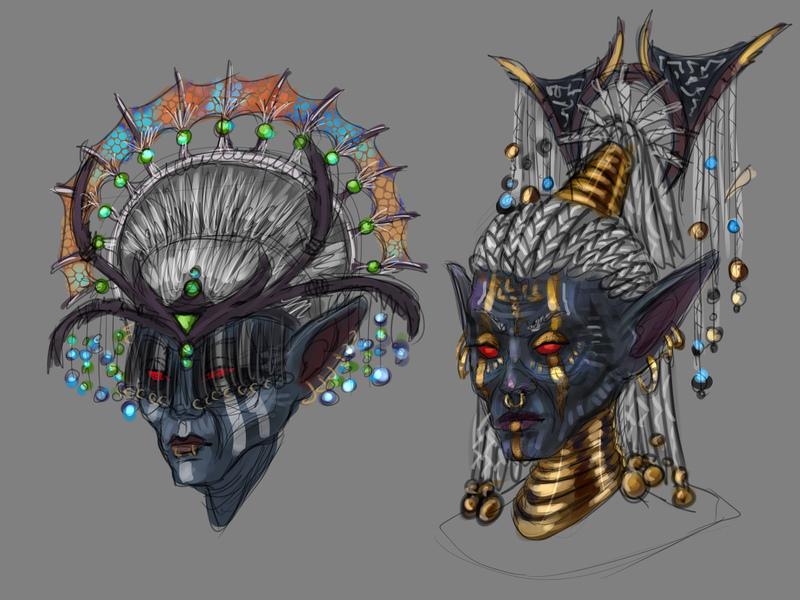 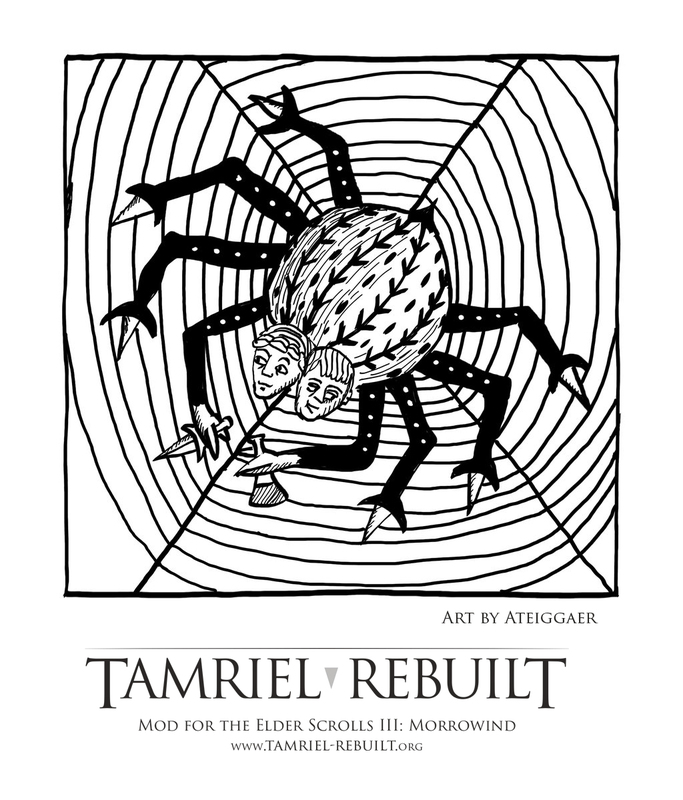 A selection of concepts for daedra, as depicted in books. 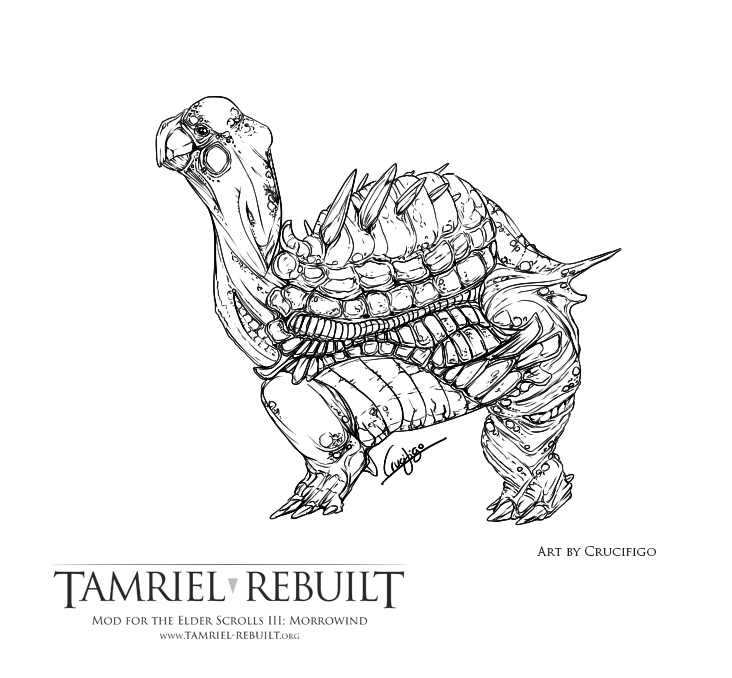 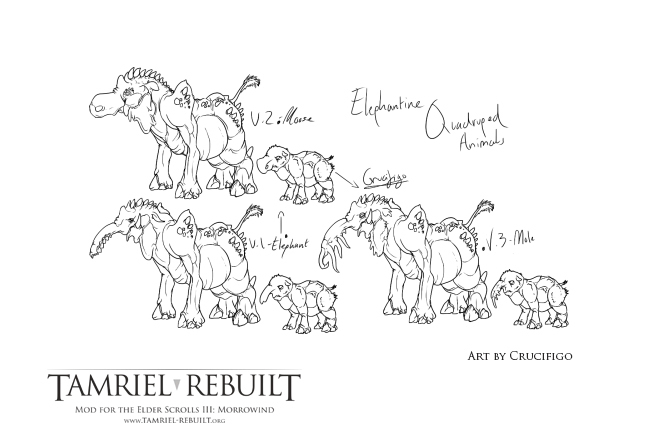 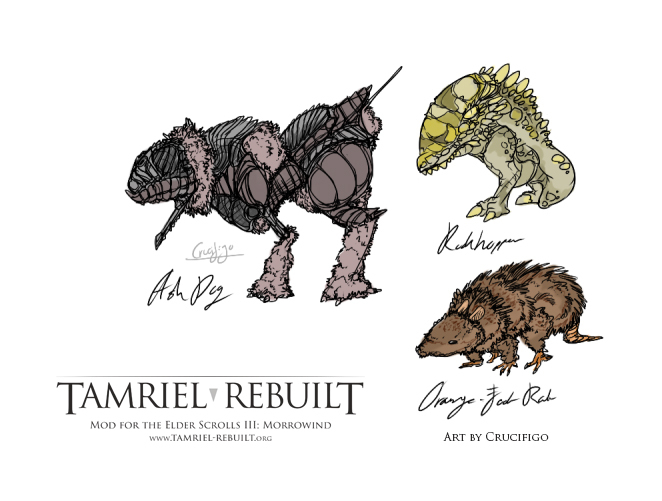 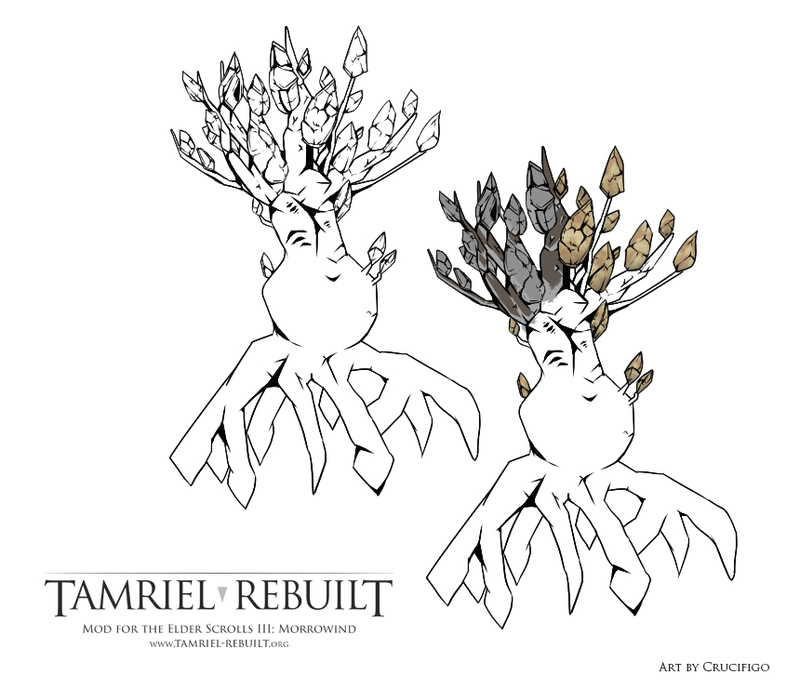 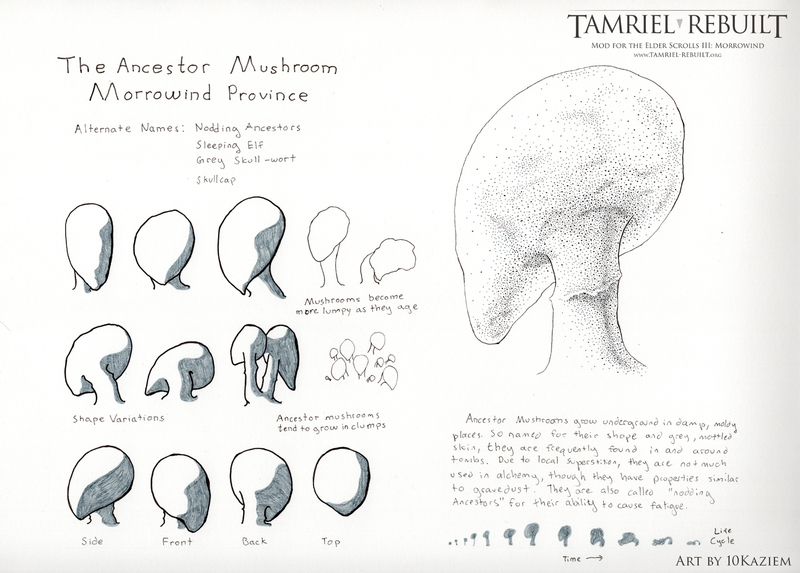 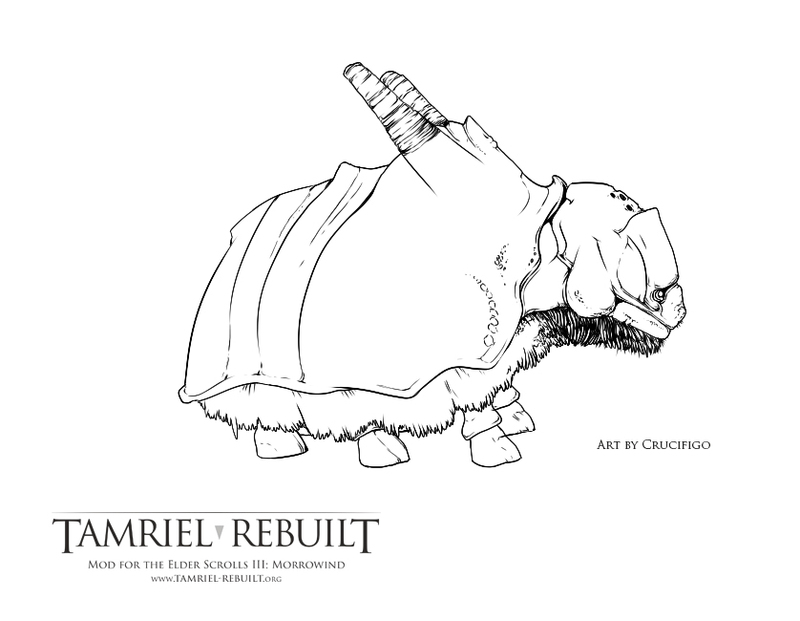 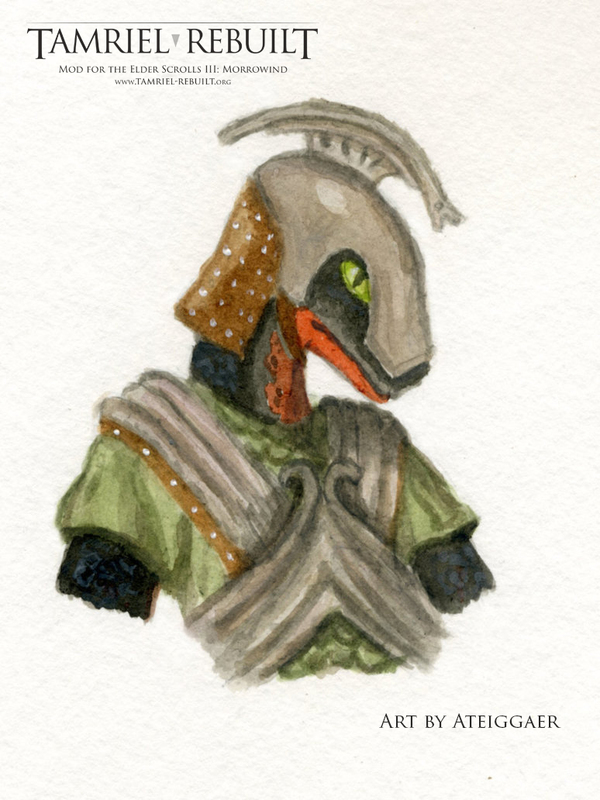 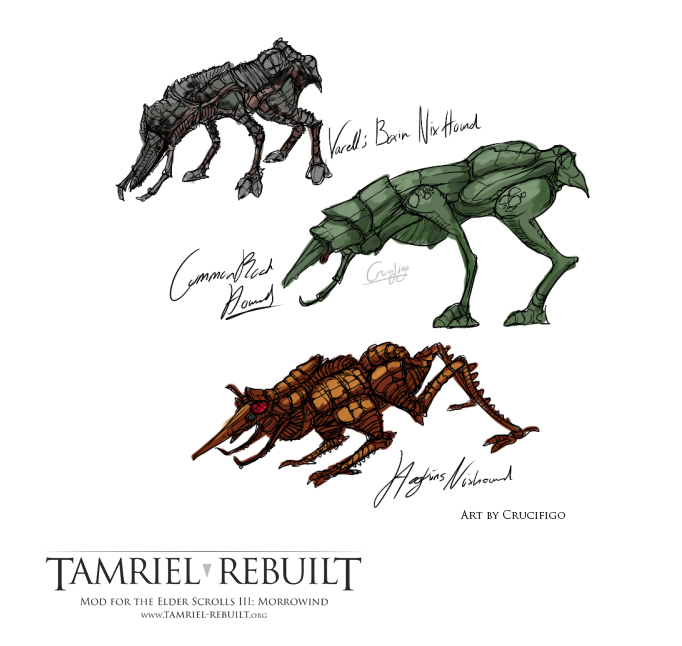 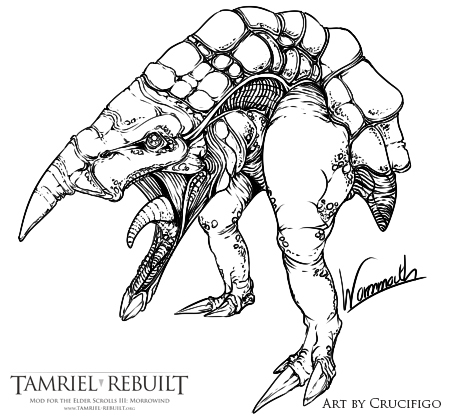 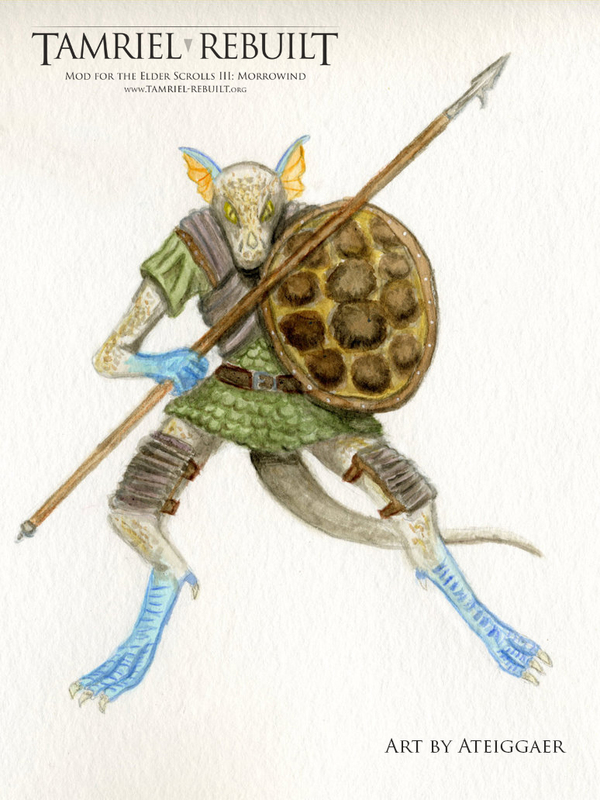 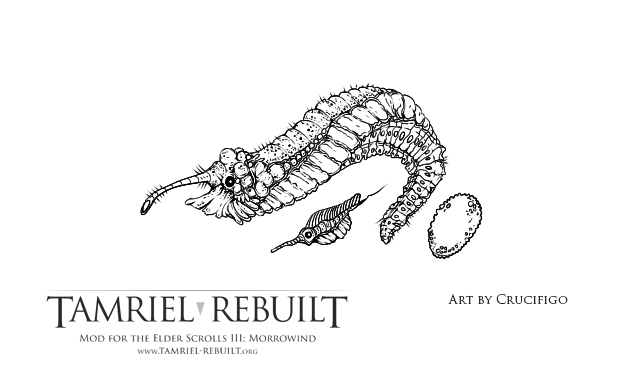 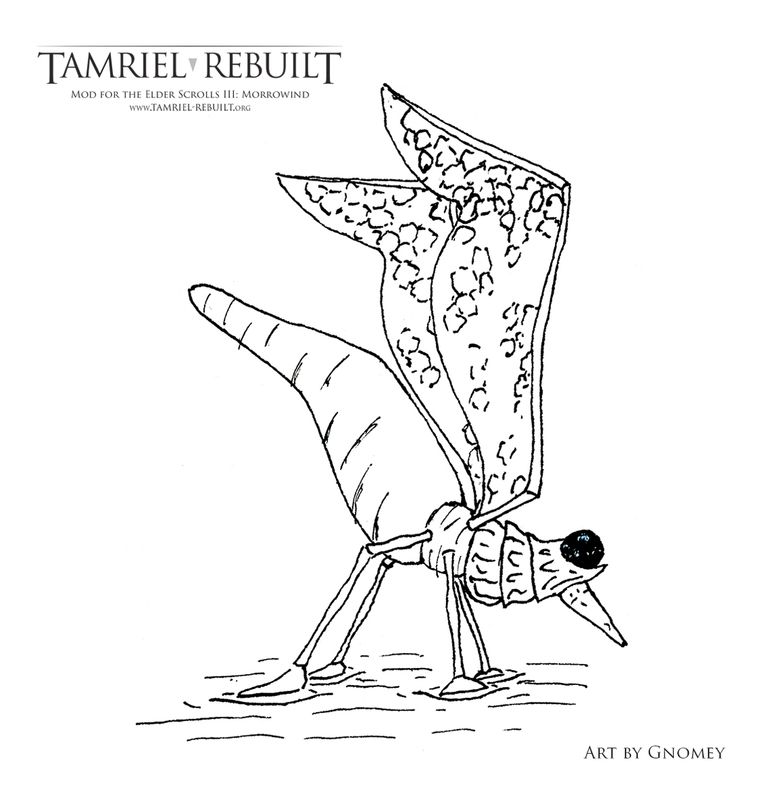 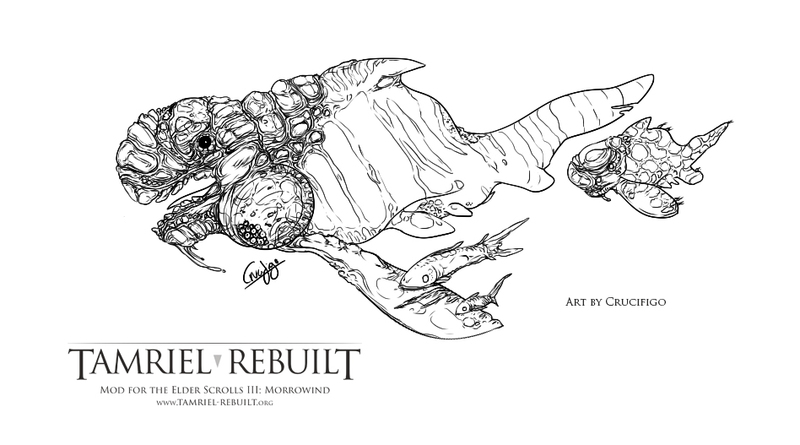 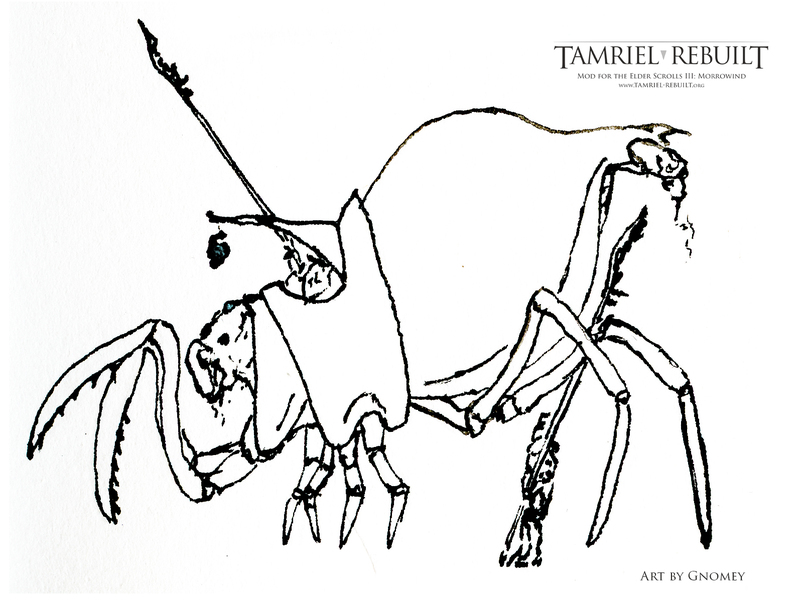 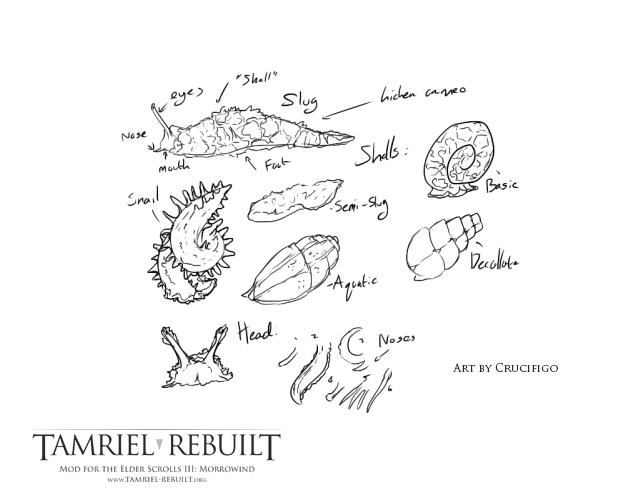 A selection of concepts for various fauna for Morrowind's mainland regions. 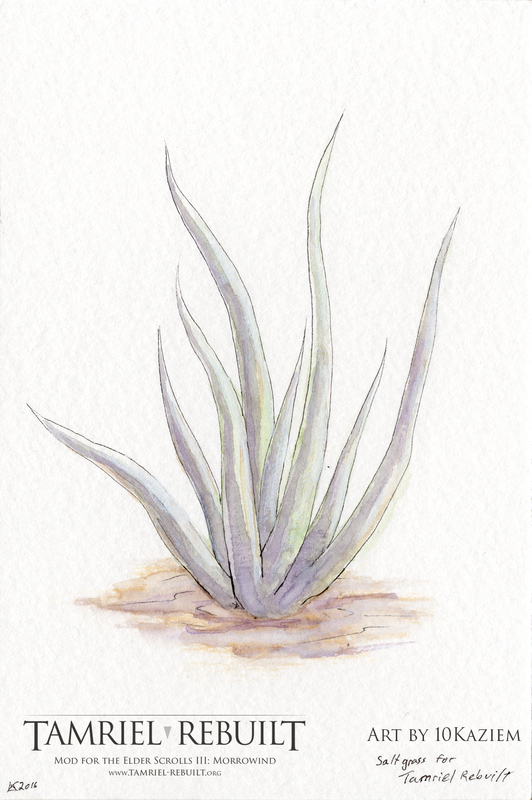 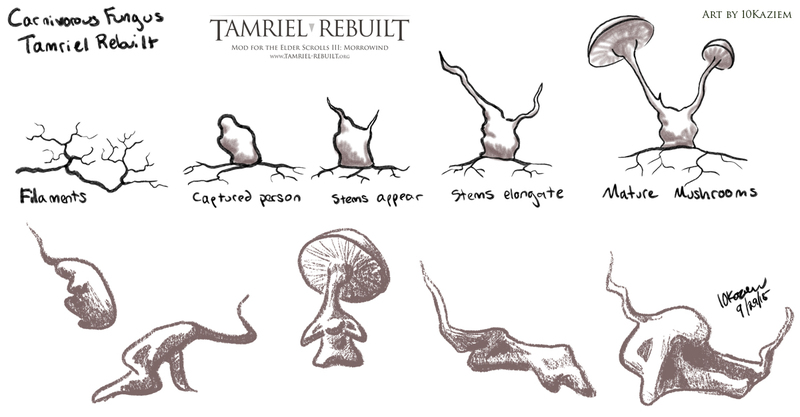 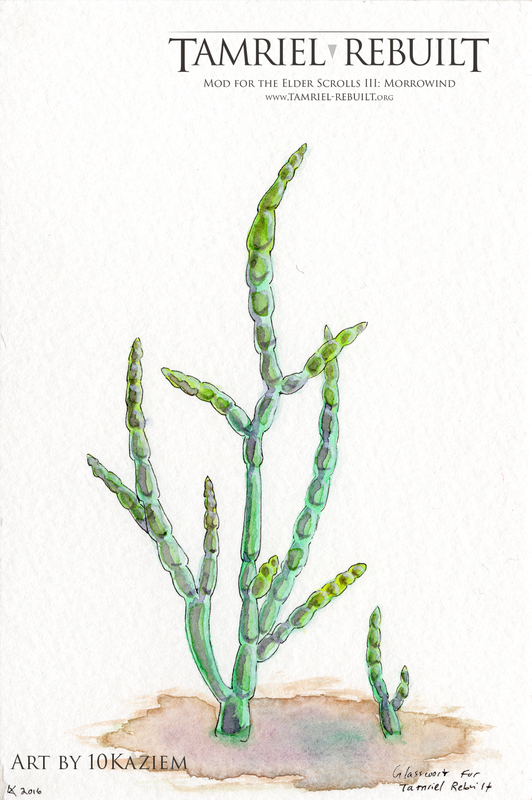 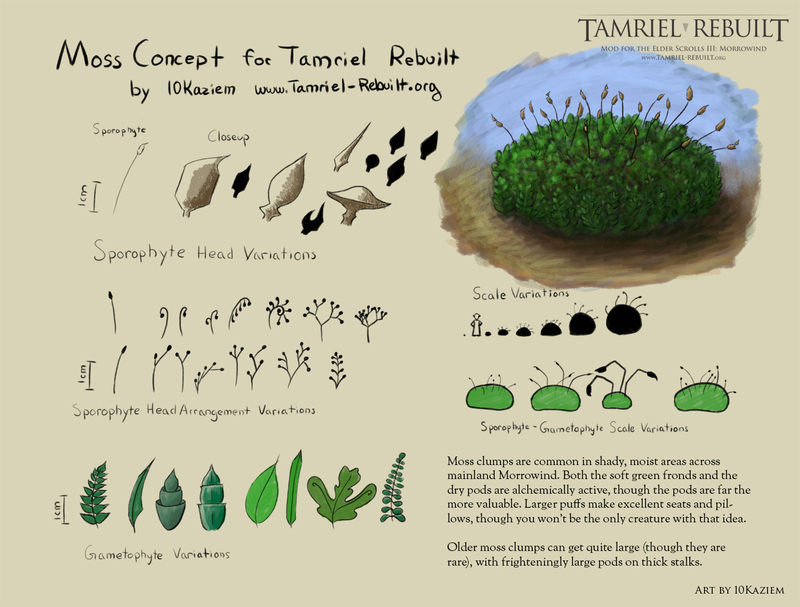 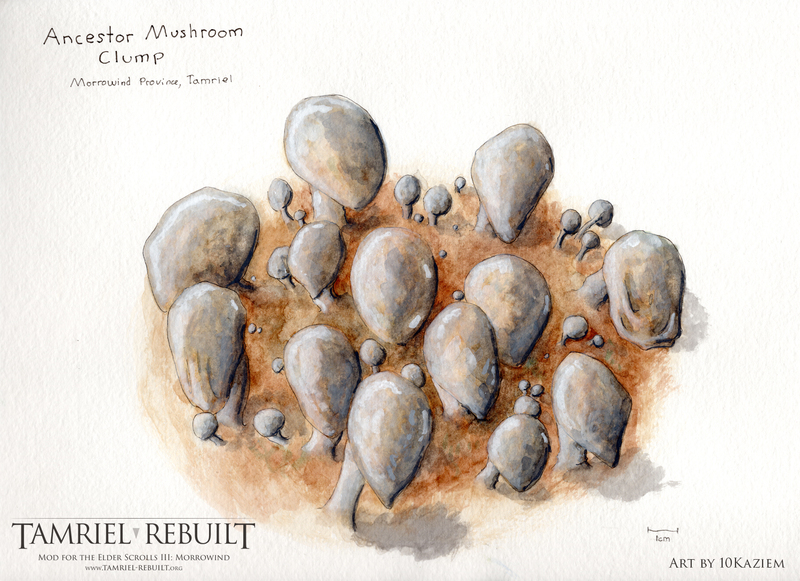 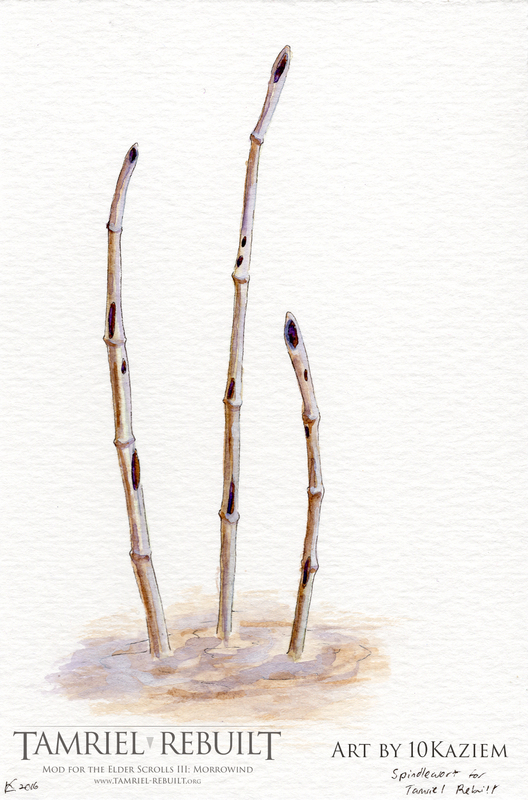 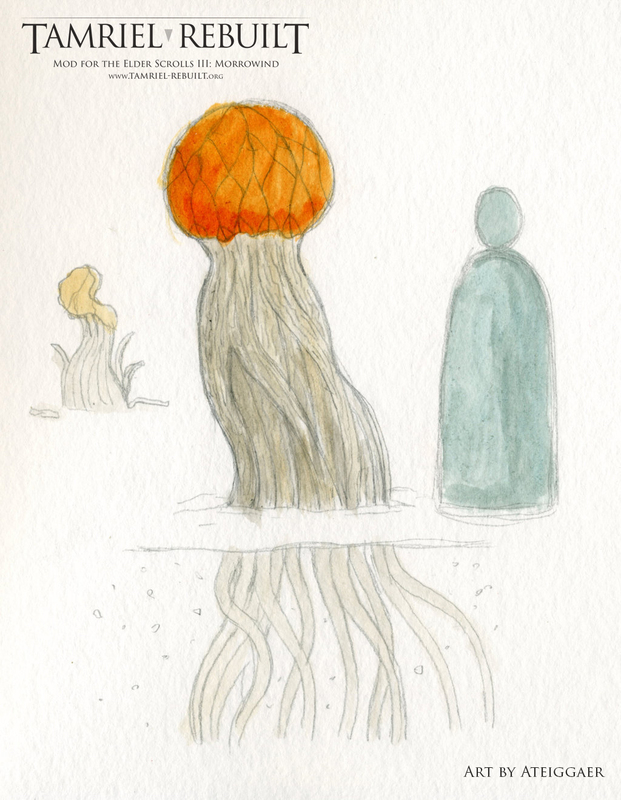 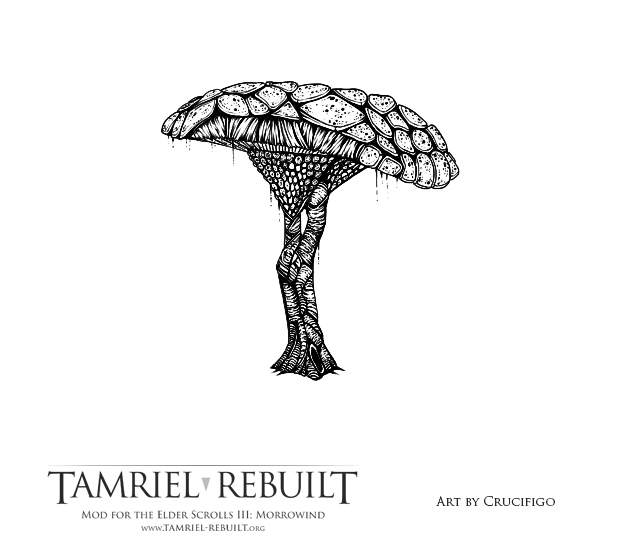 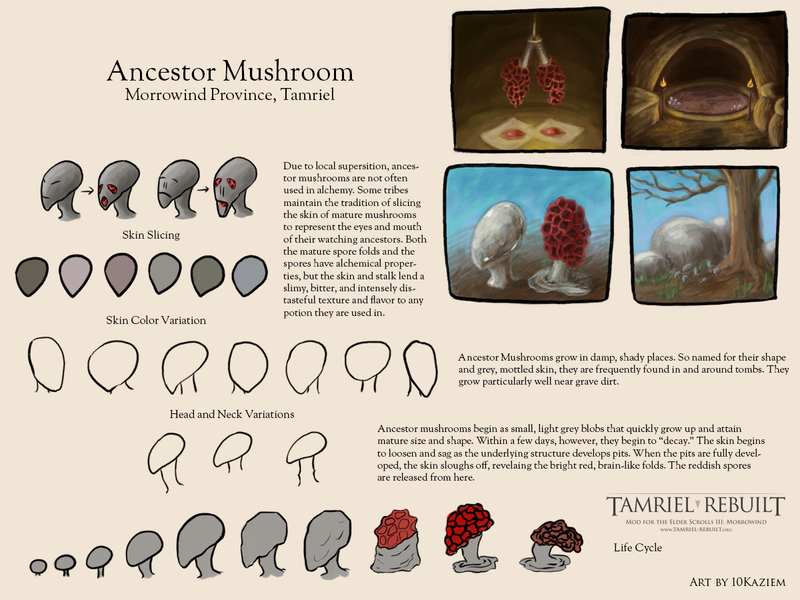 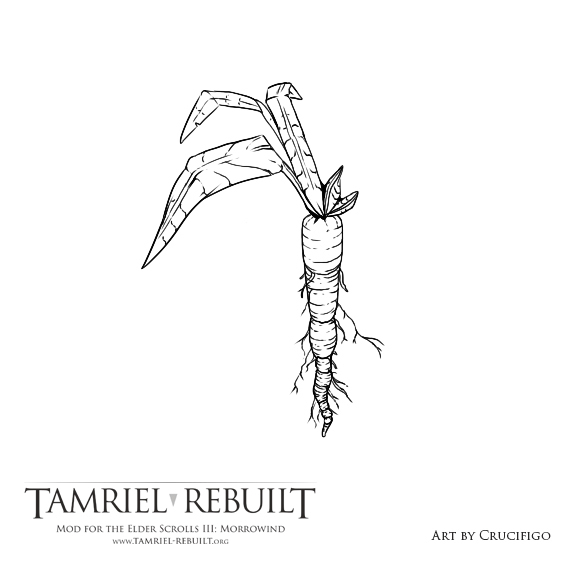 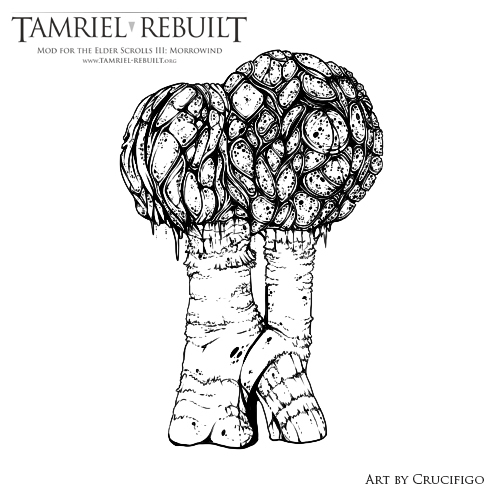 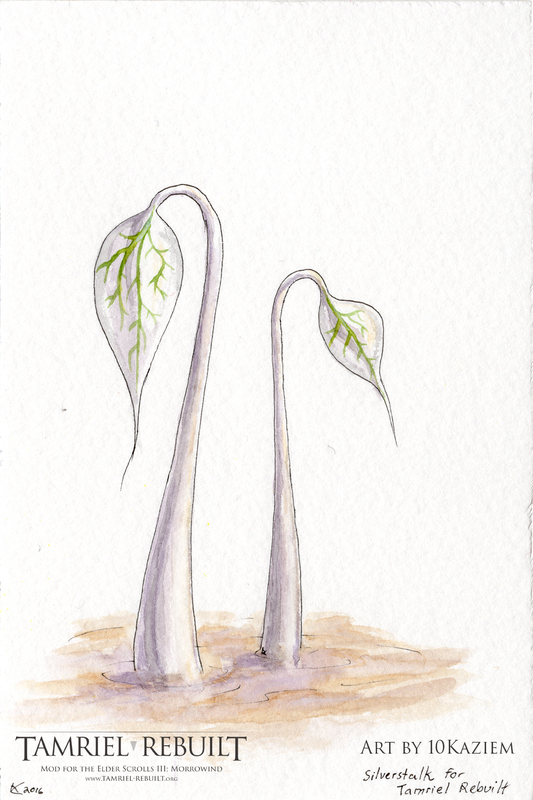 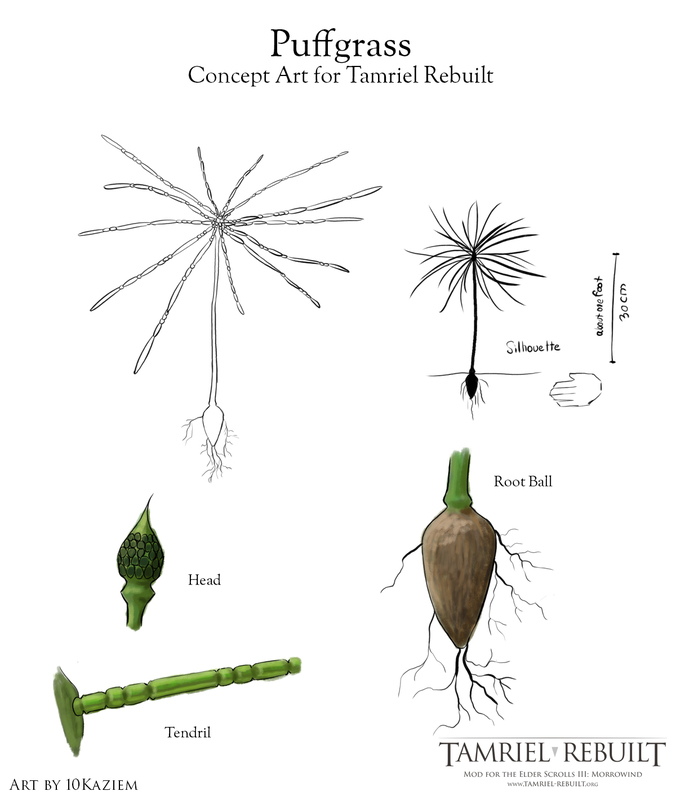 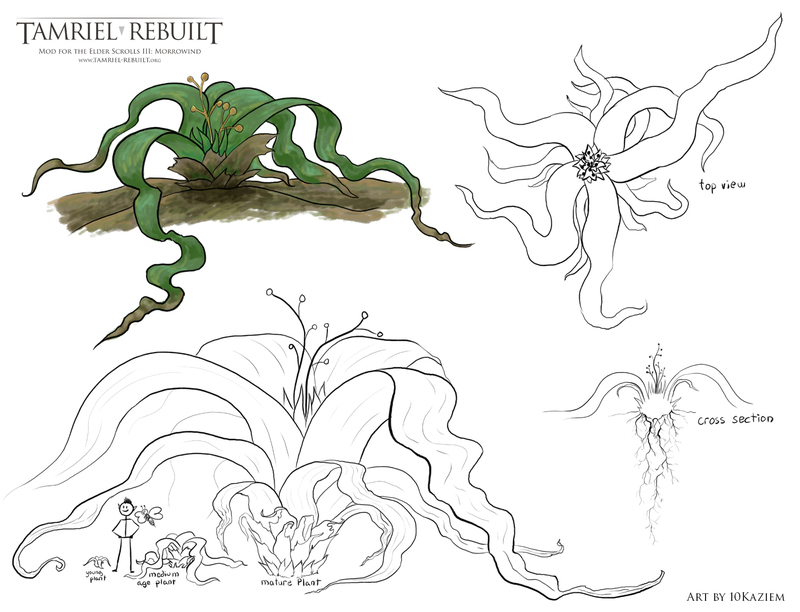 A collection of concepts for new plants and mushrooms, for no particular region. 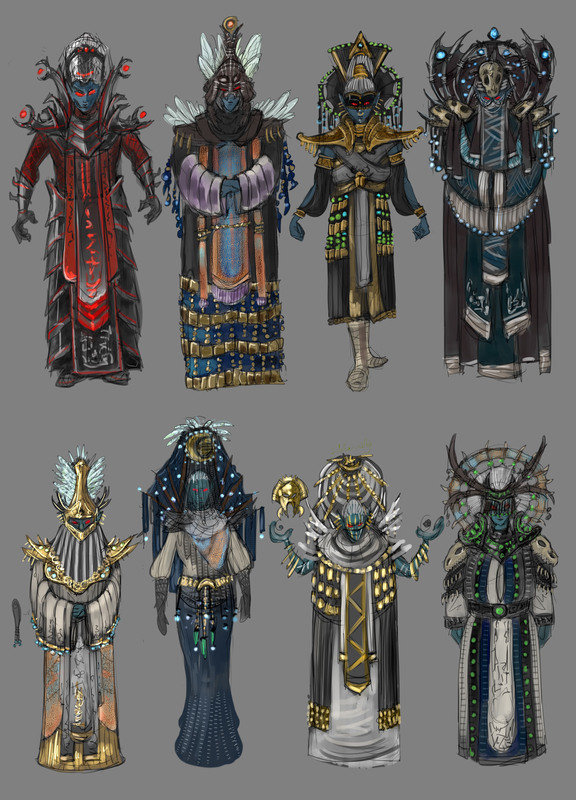 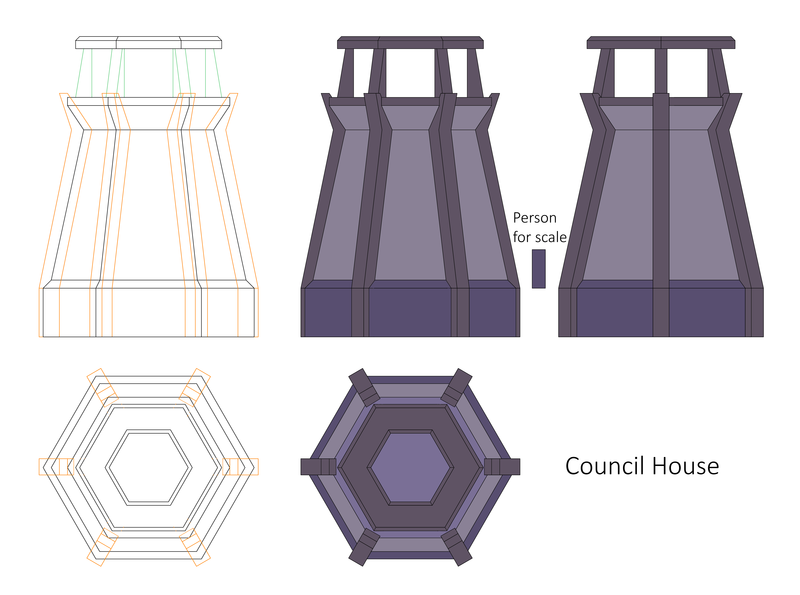 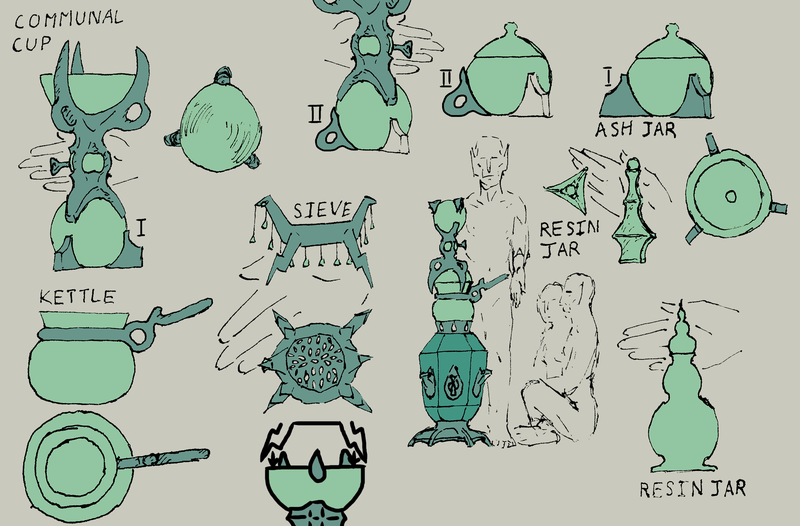 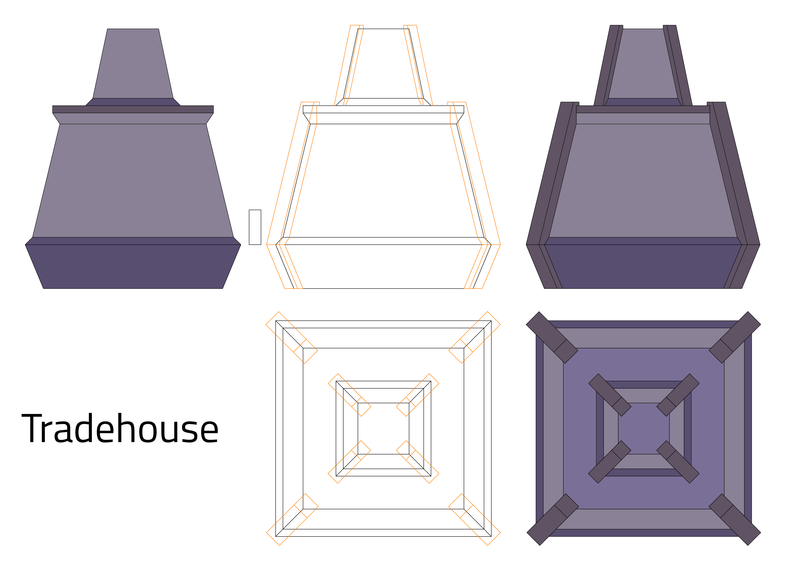 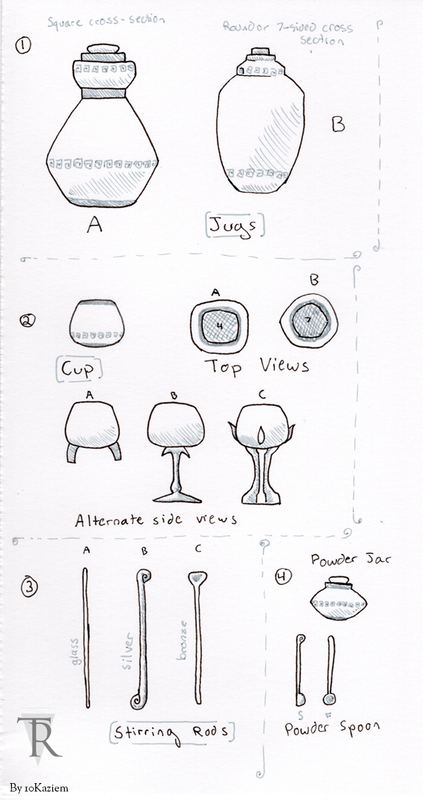 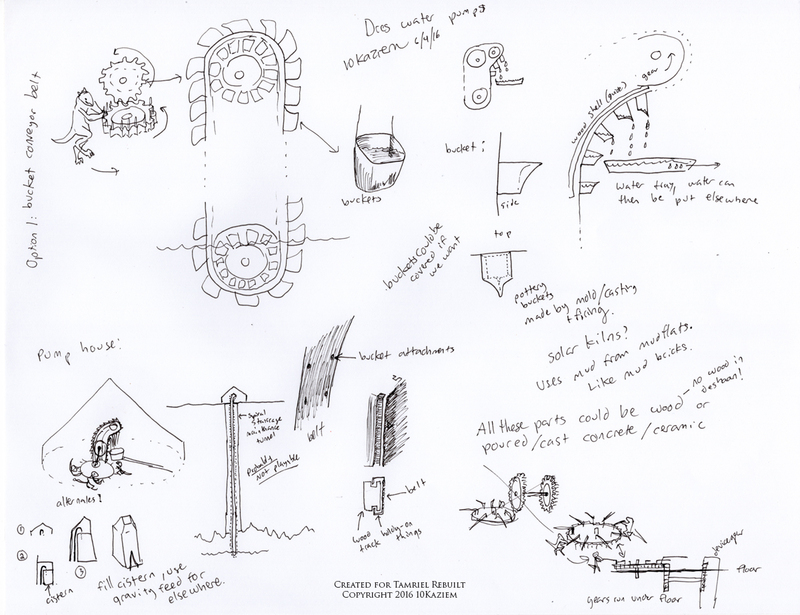 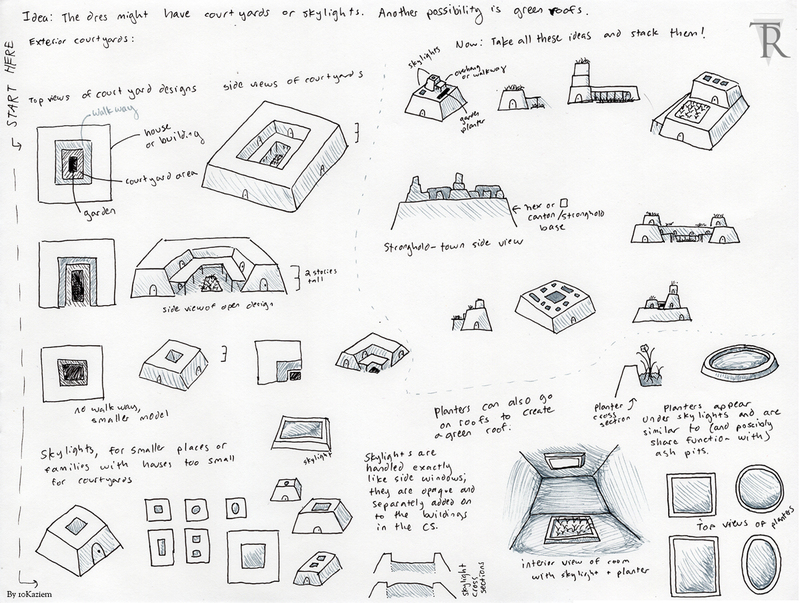 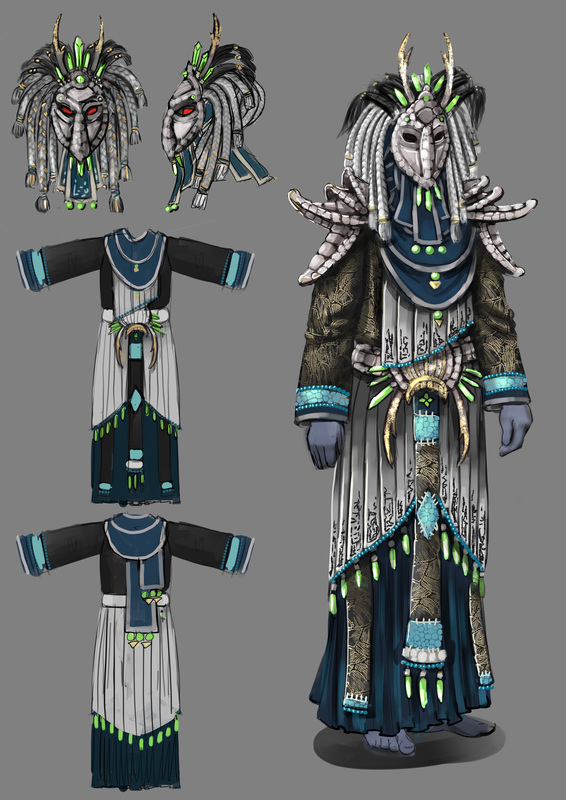 A selection of concepts for House Dres. 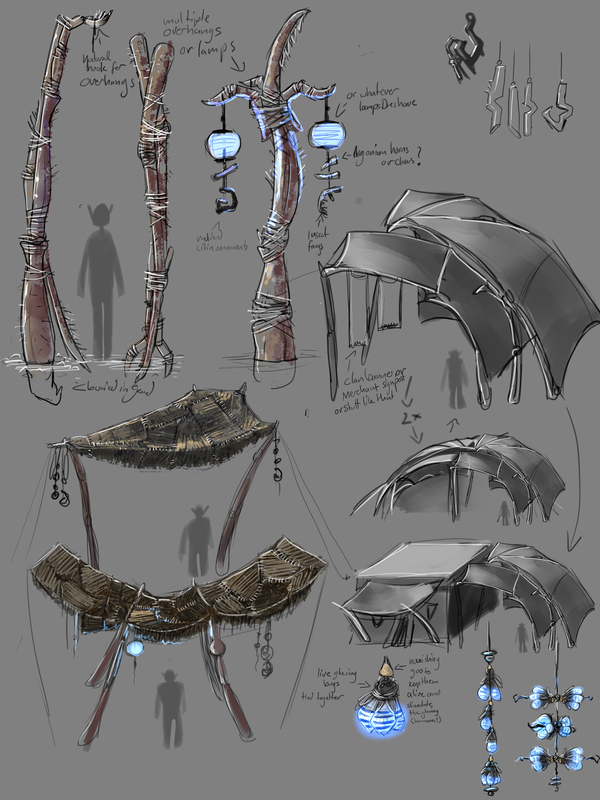 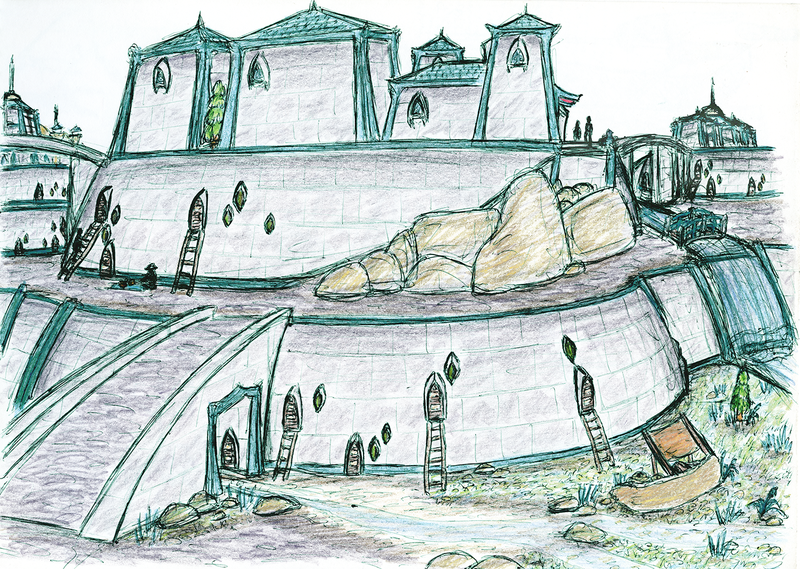 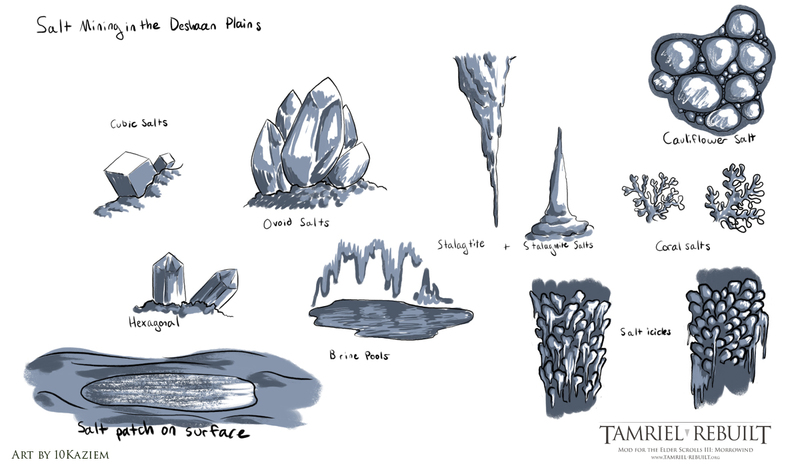 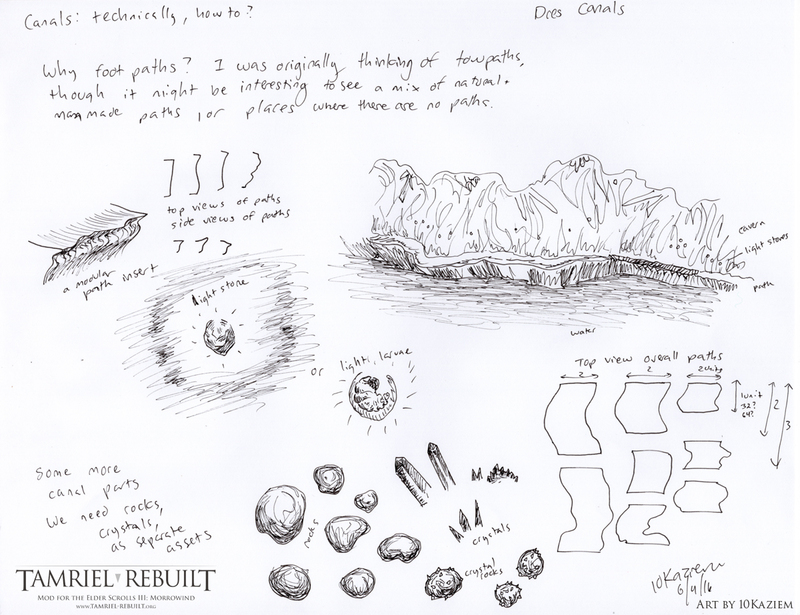 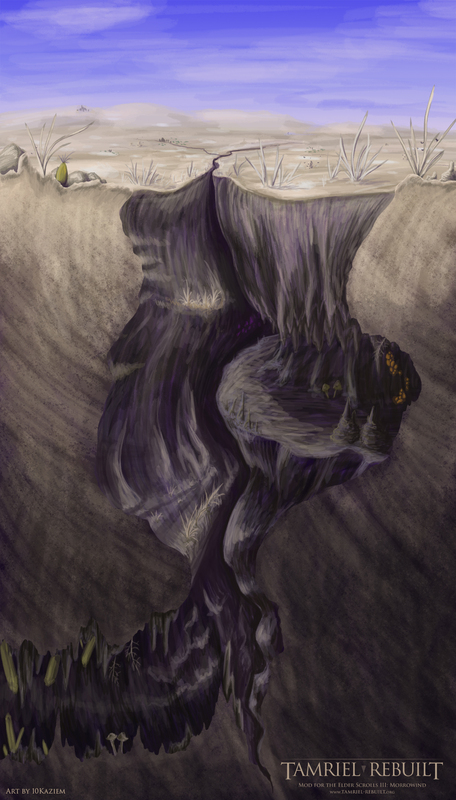 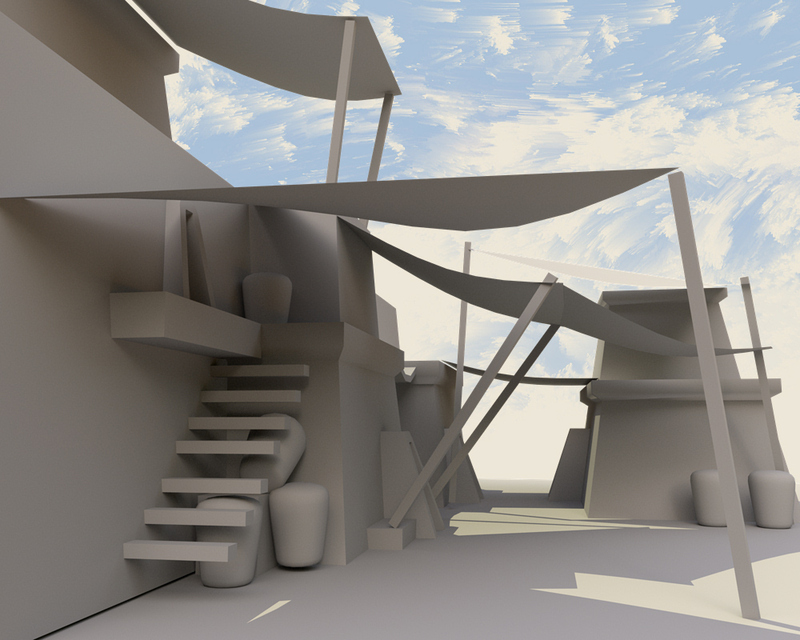 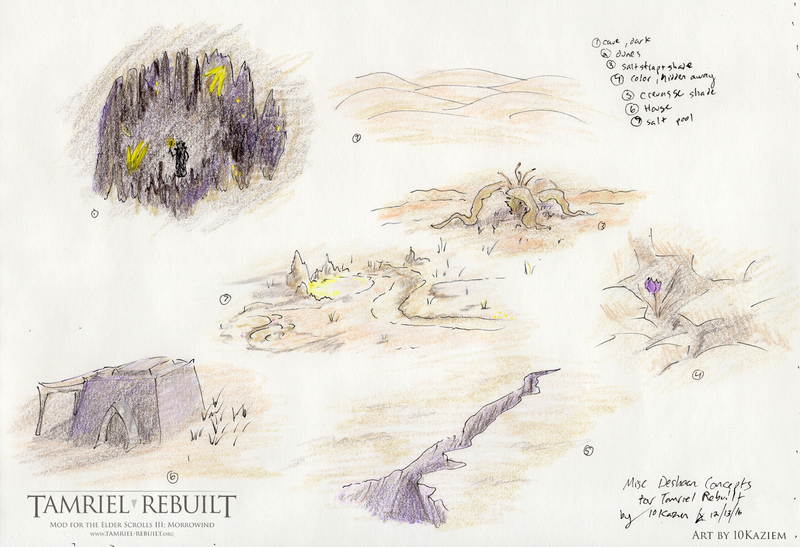 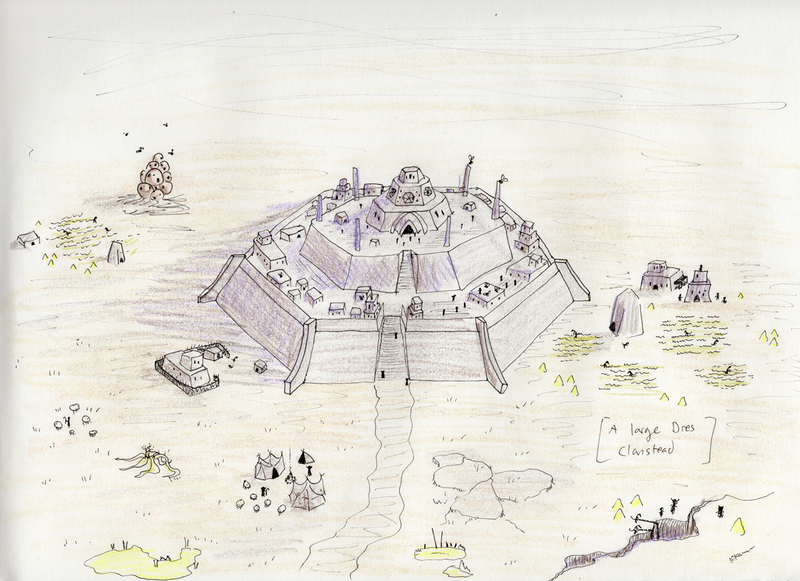 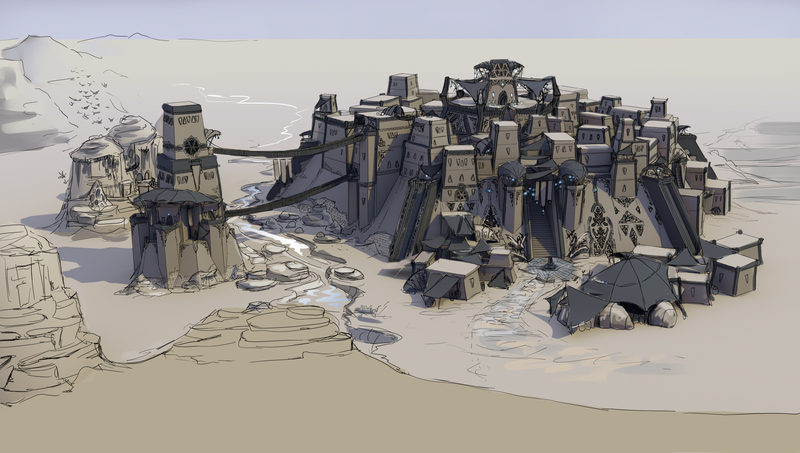 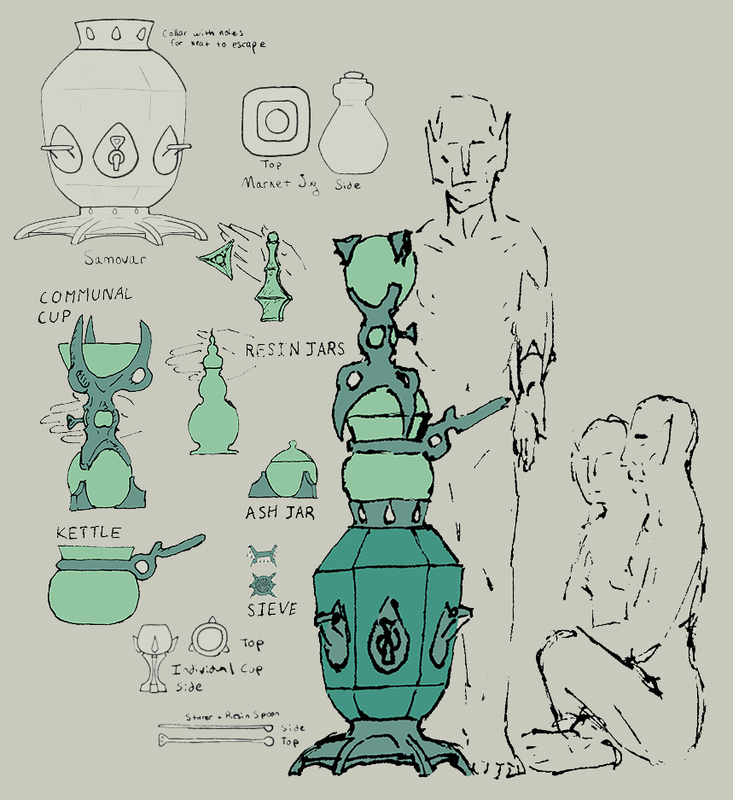 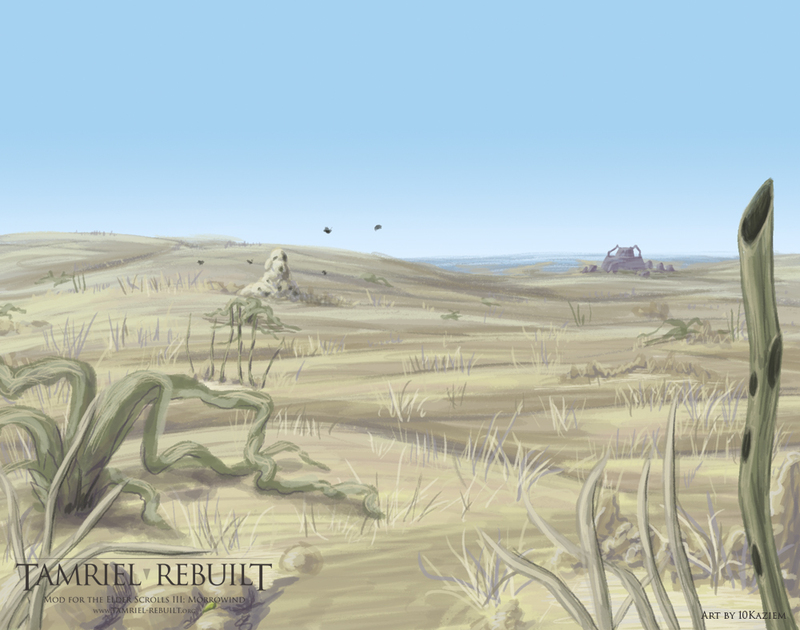 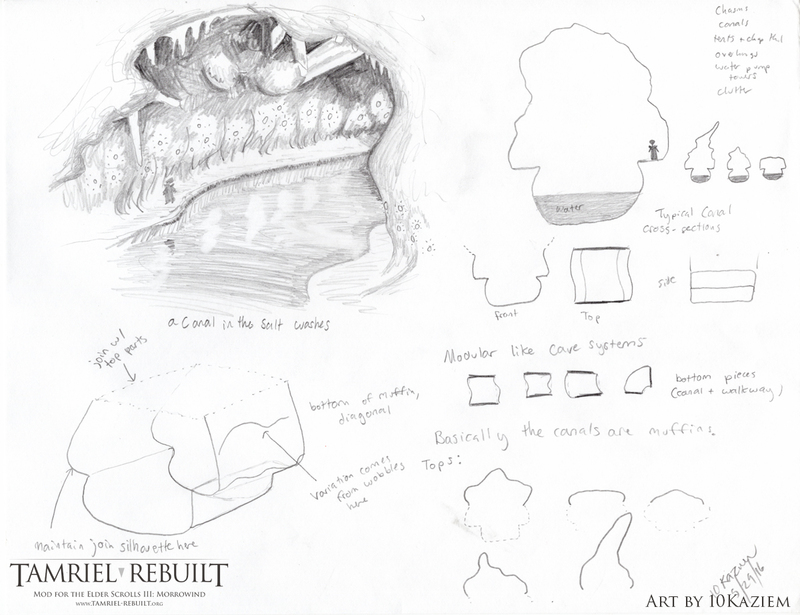 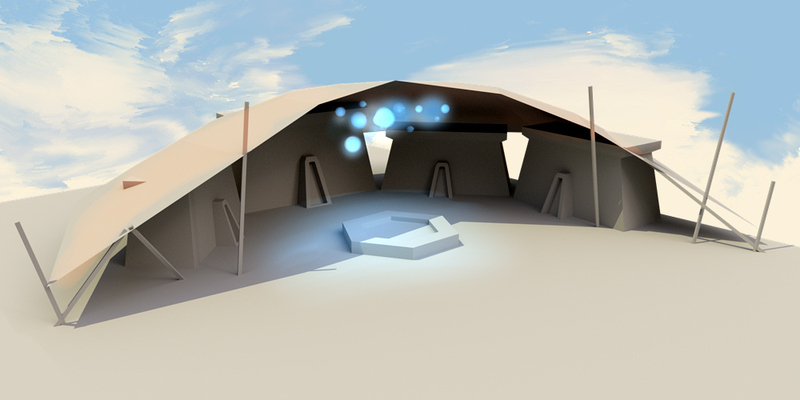 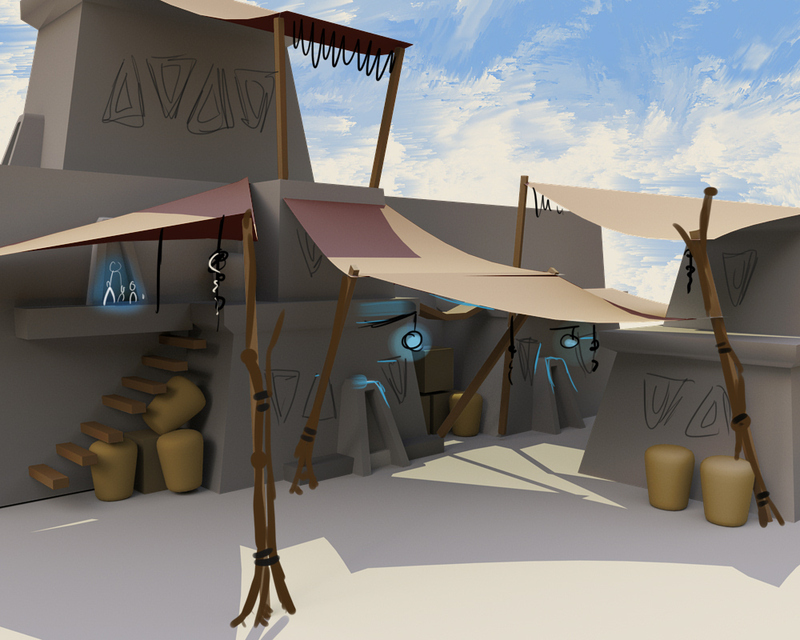 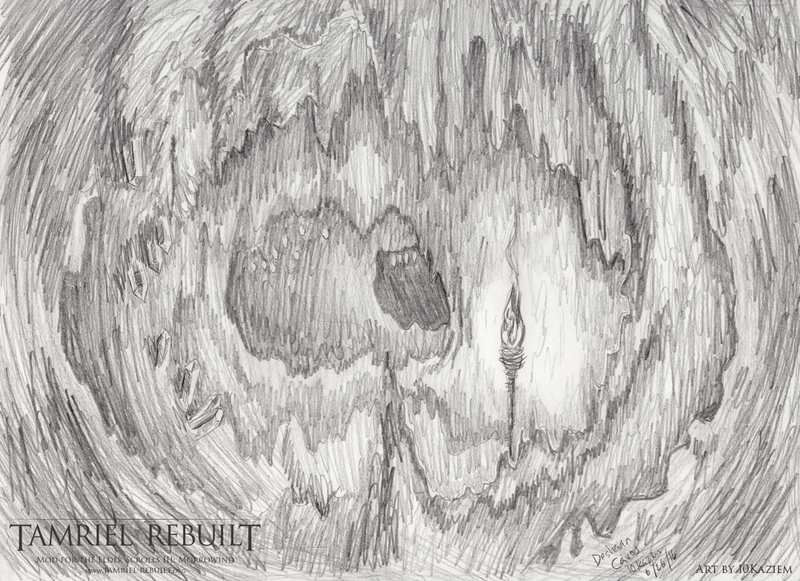 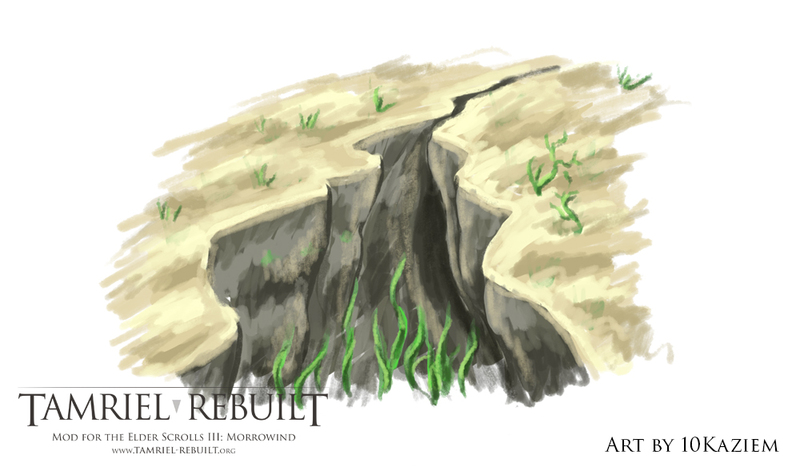 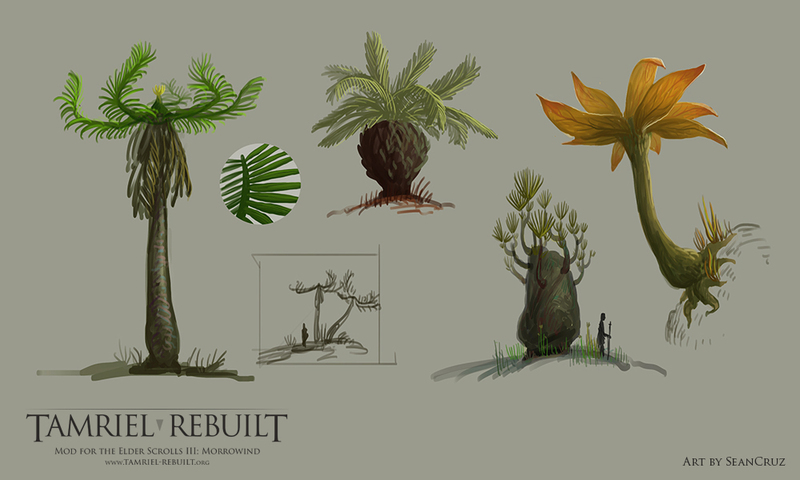 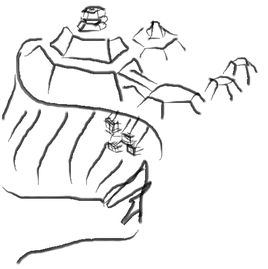 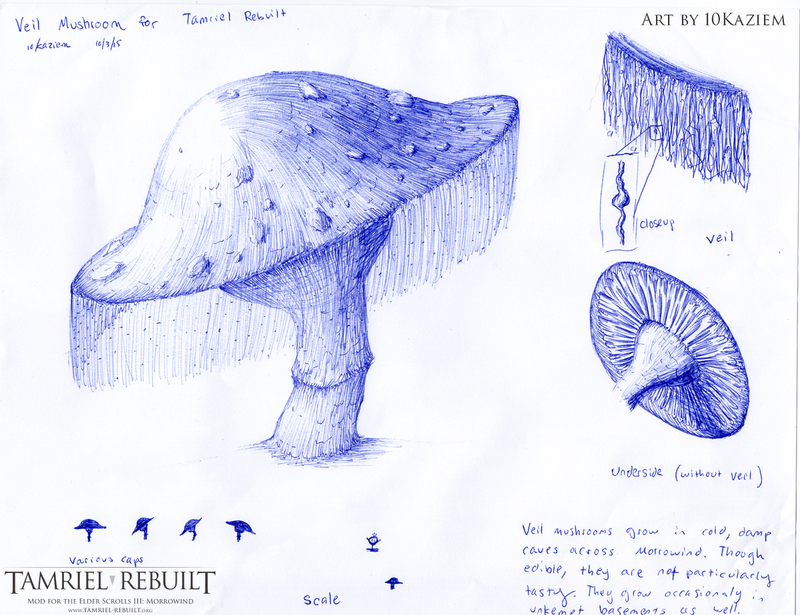 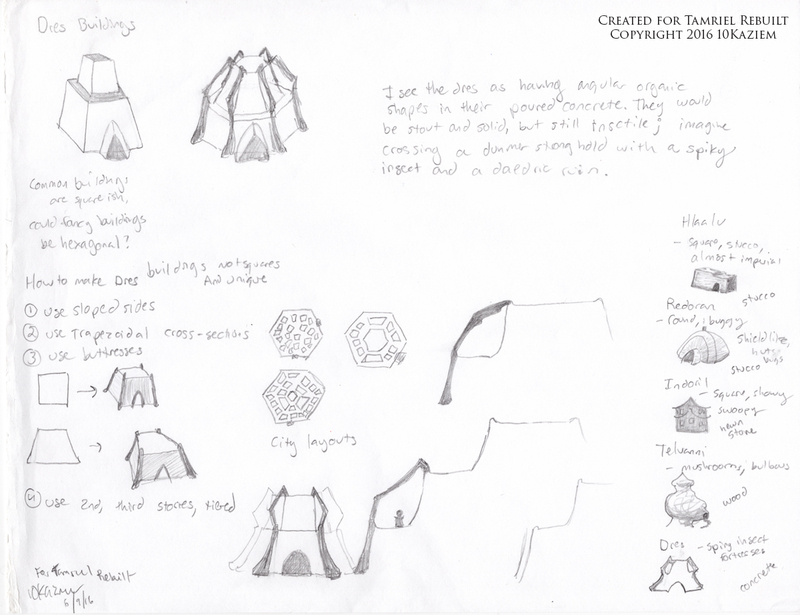 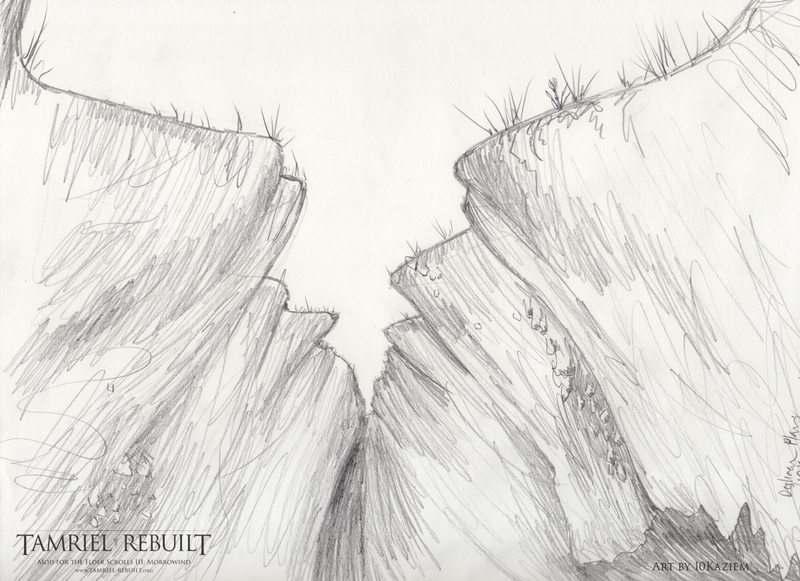 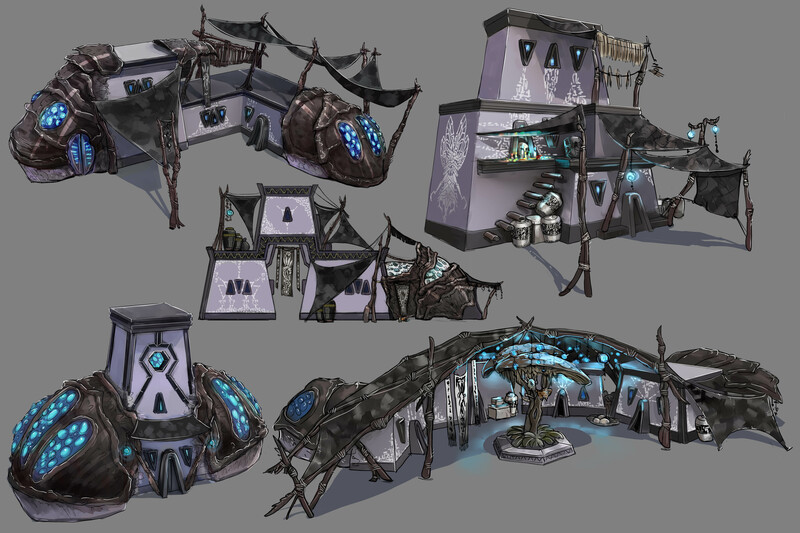 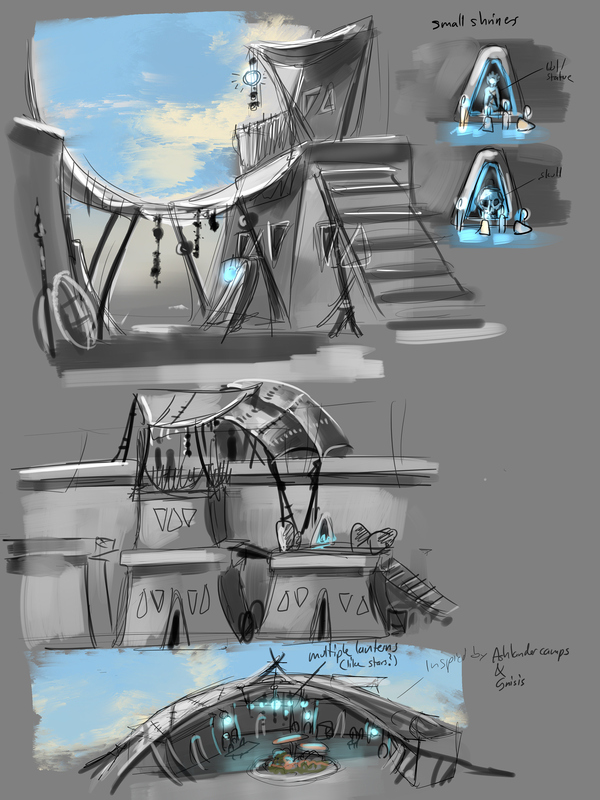 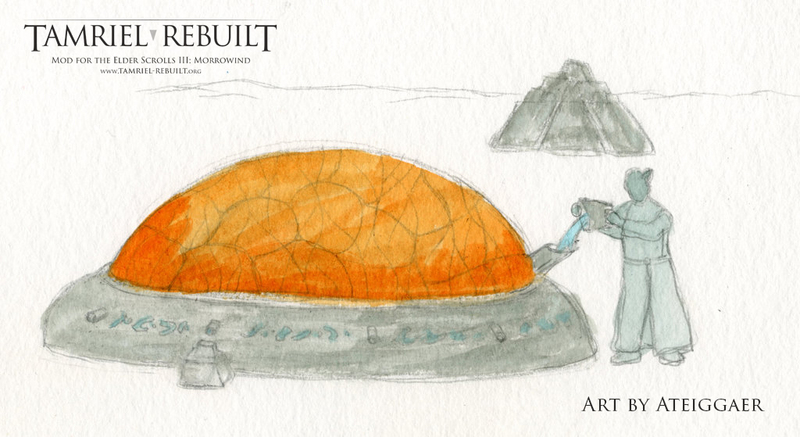 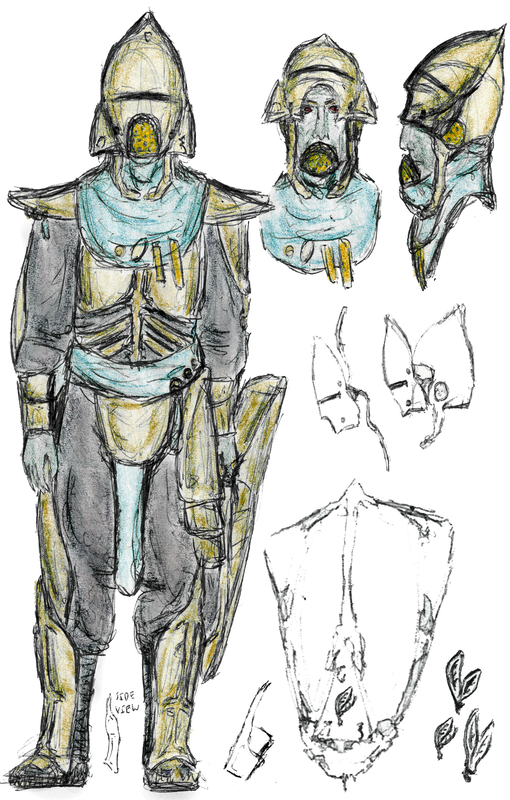 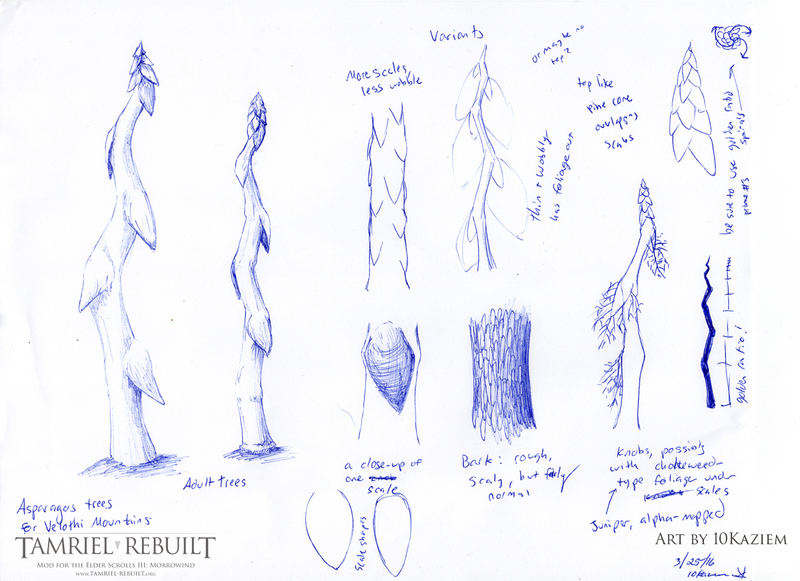 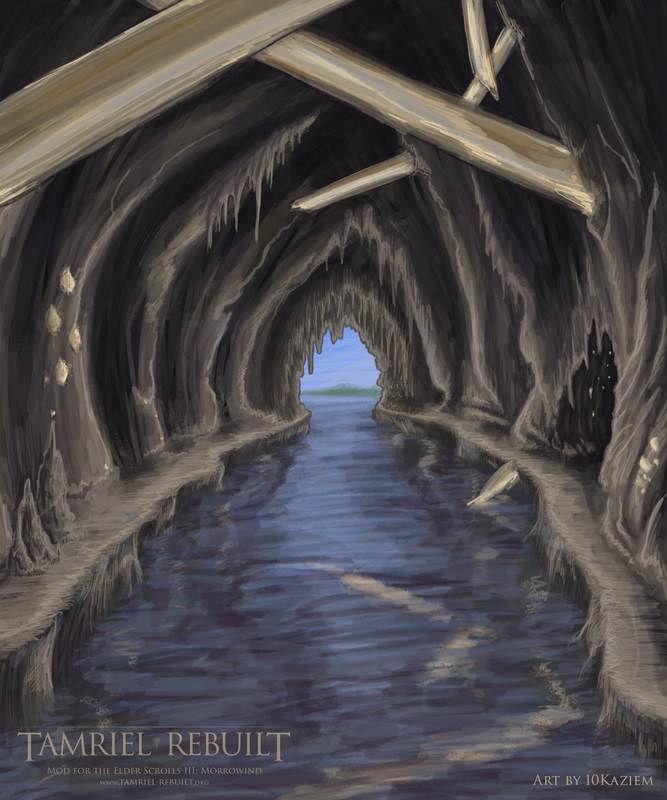 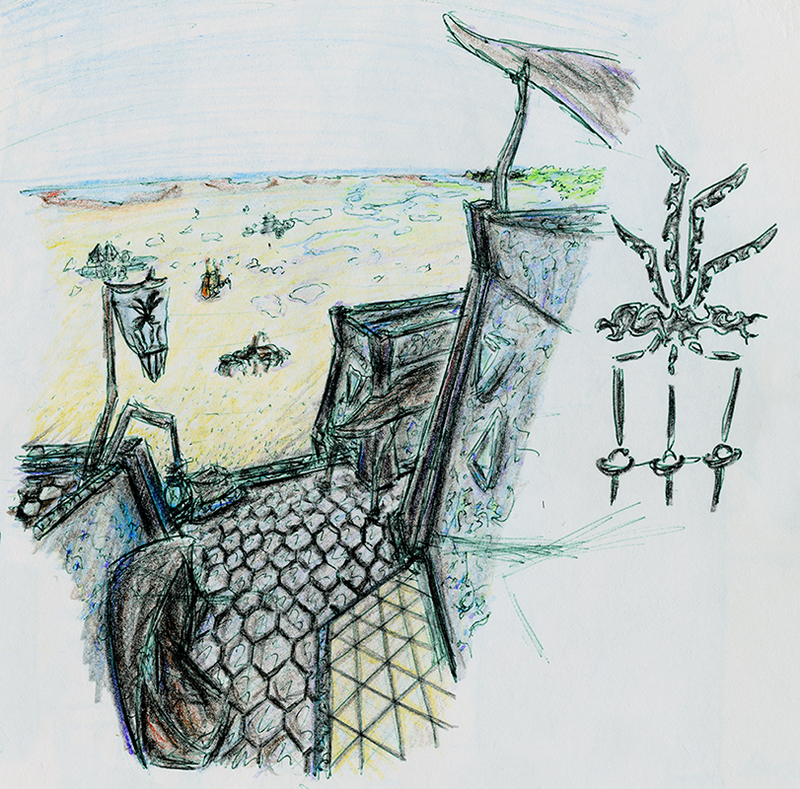 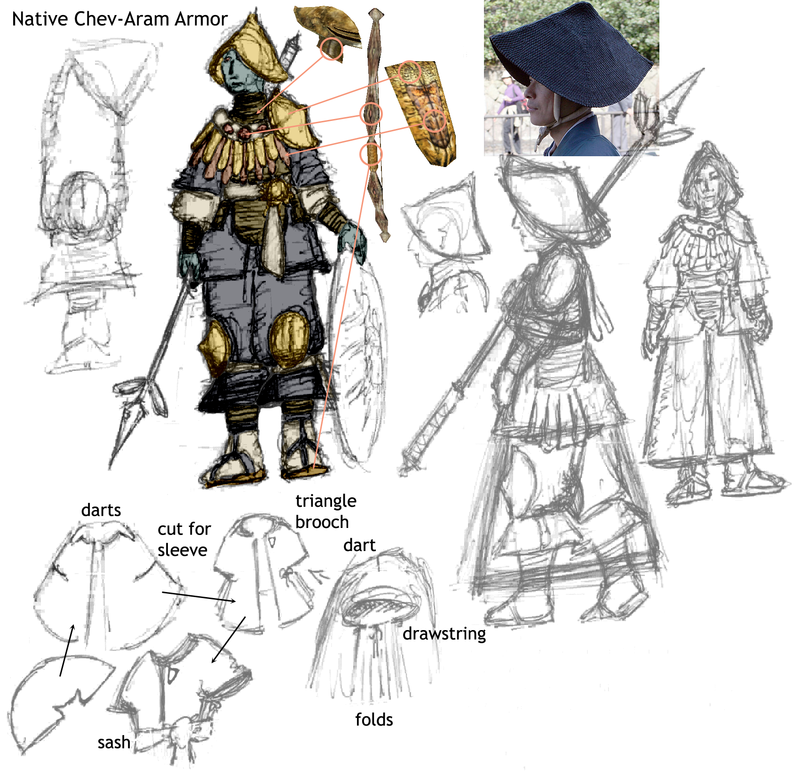 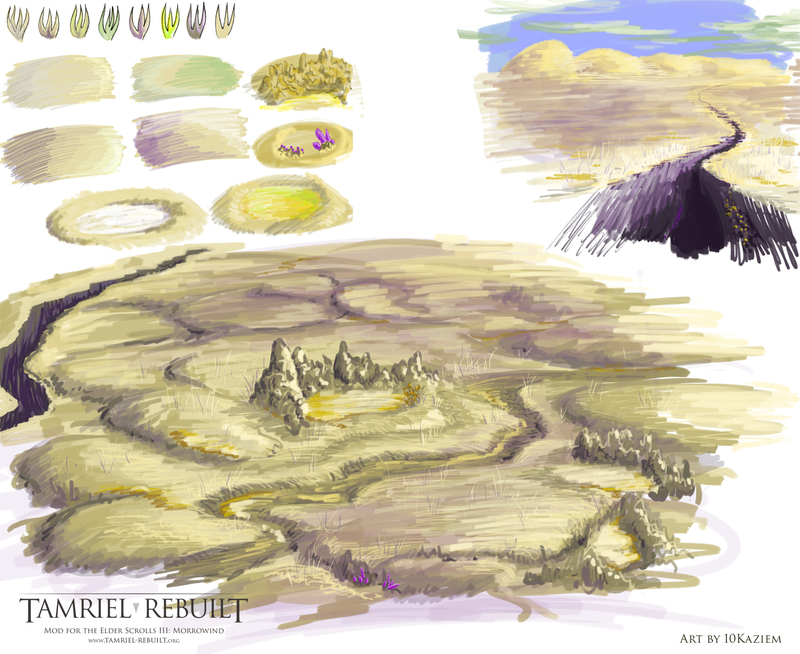 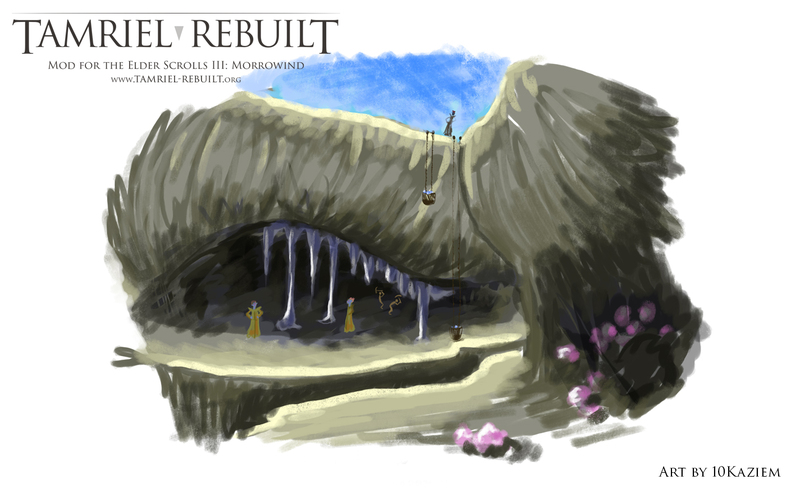 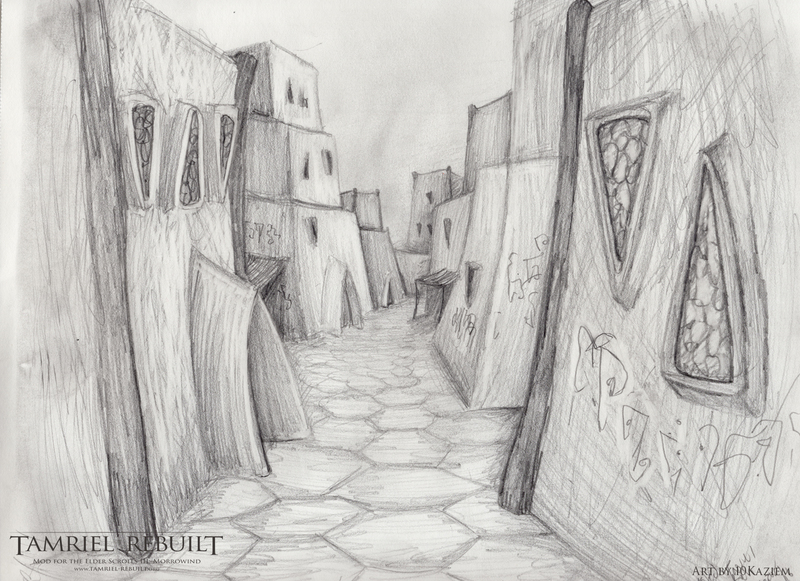 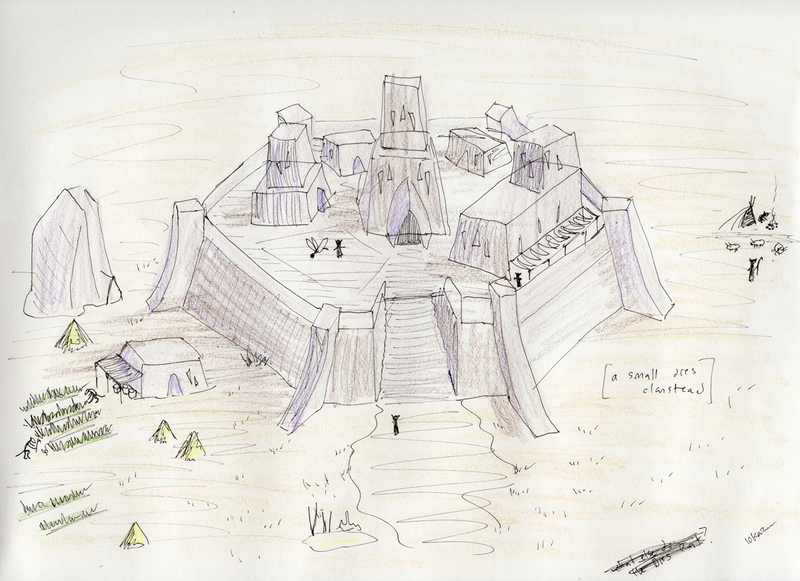 A collection of concept art about the Deshaan Plains.